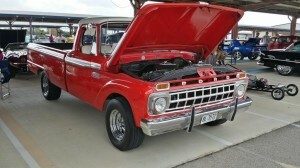 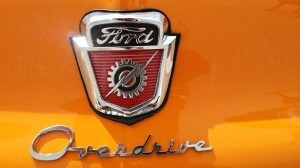 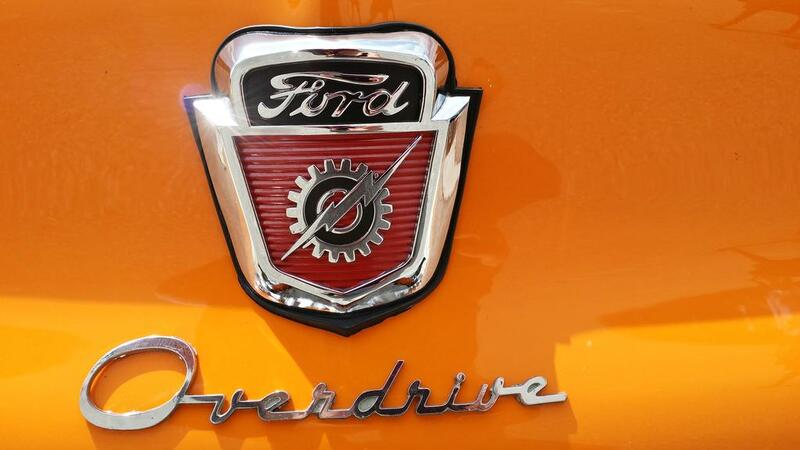 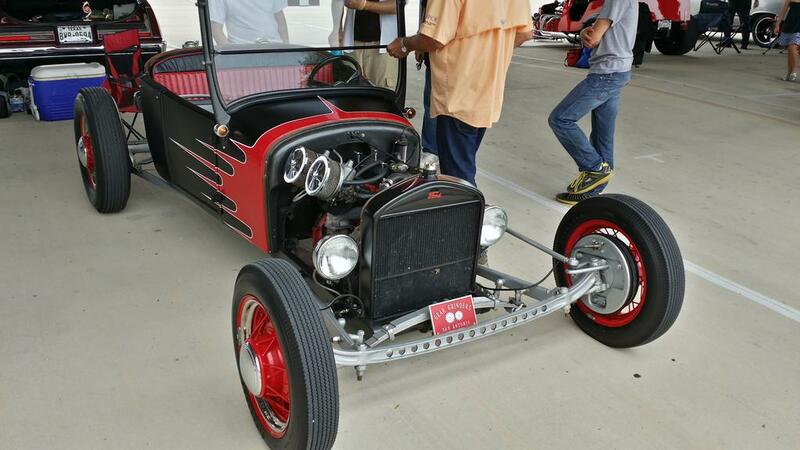 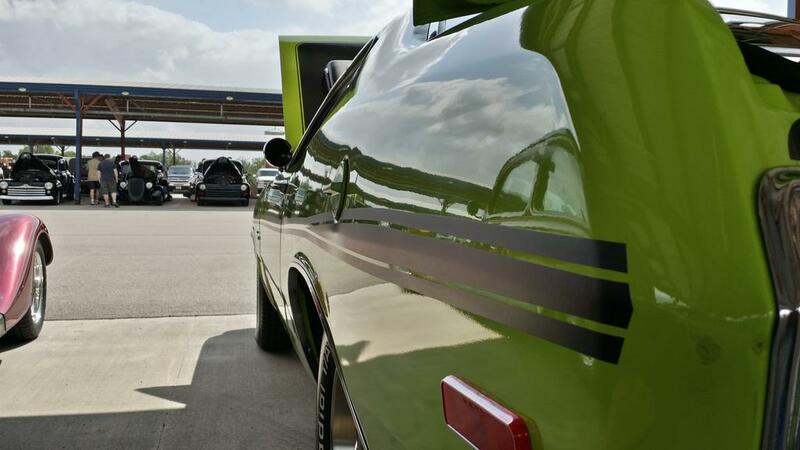 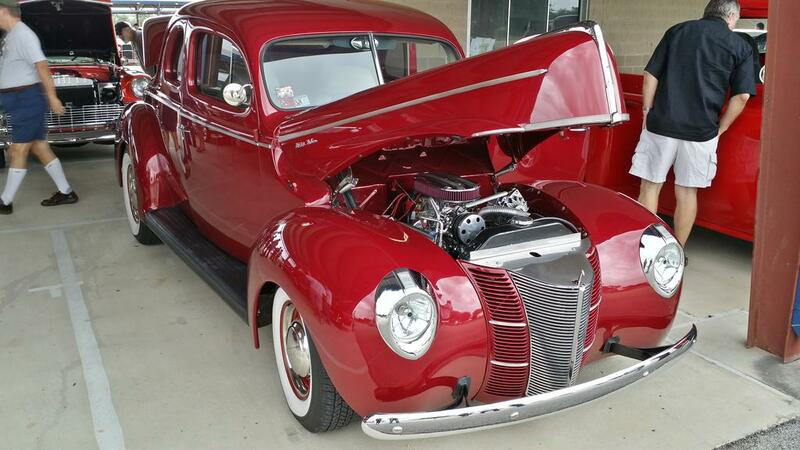 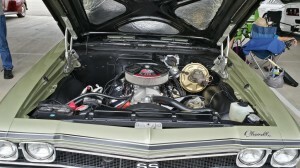 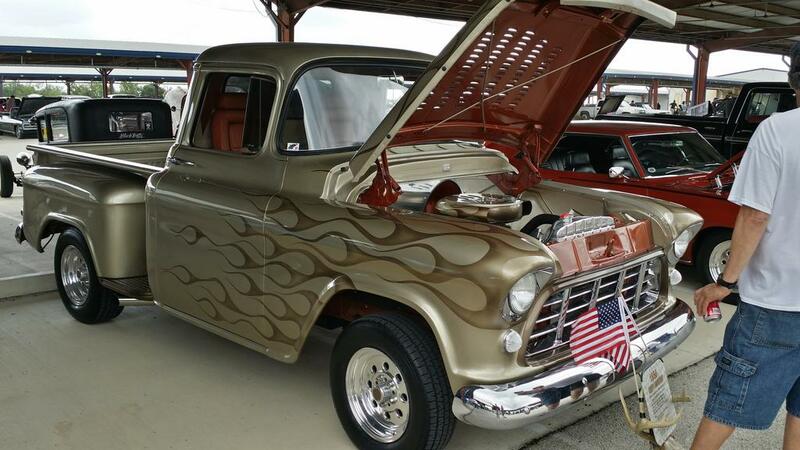 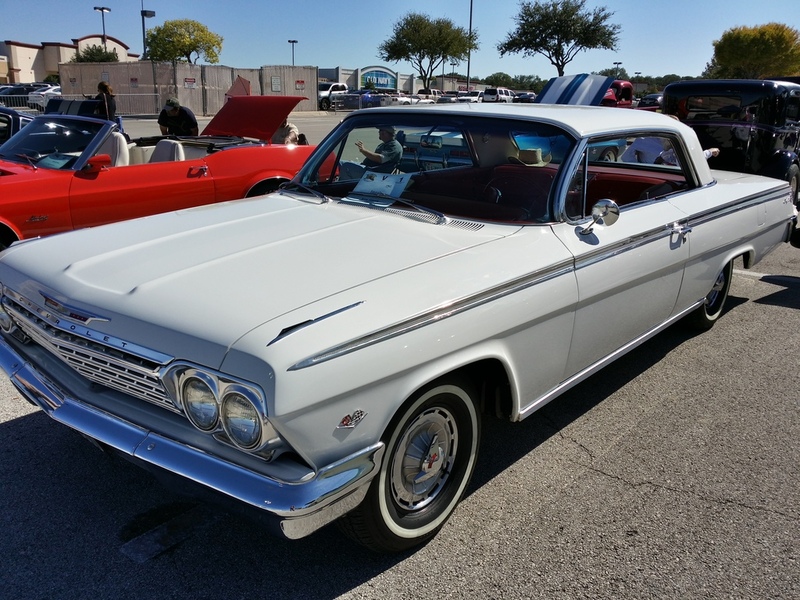 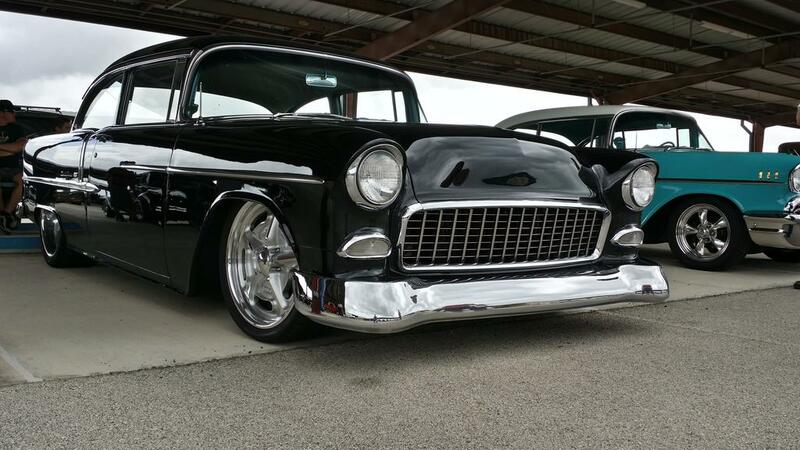 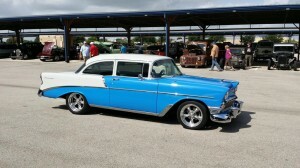 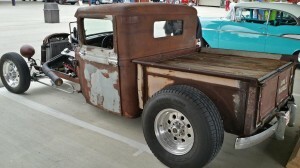 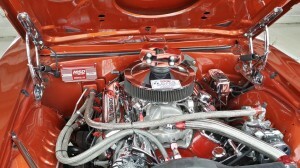 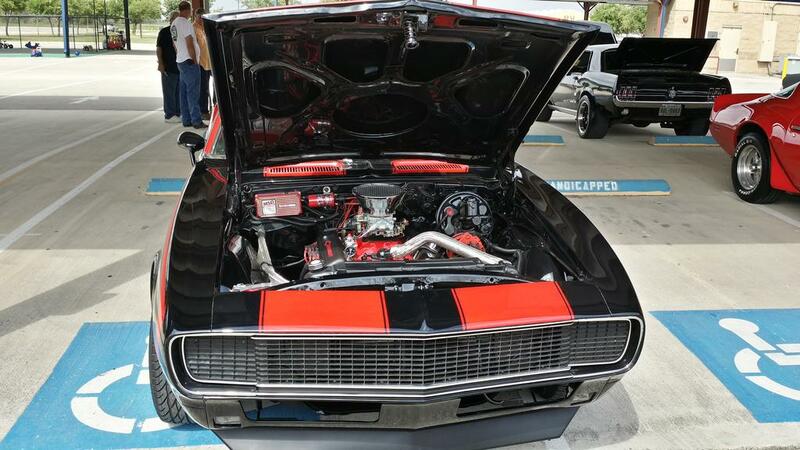 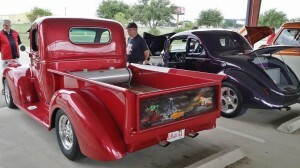 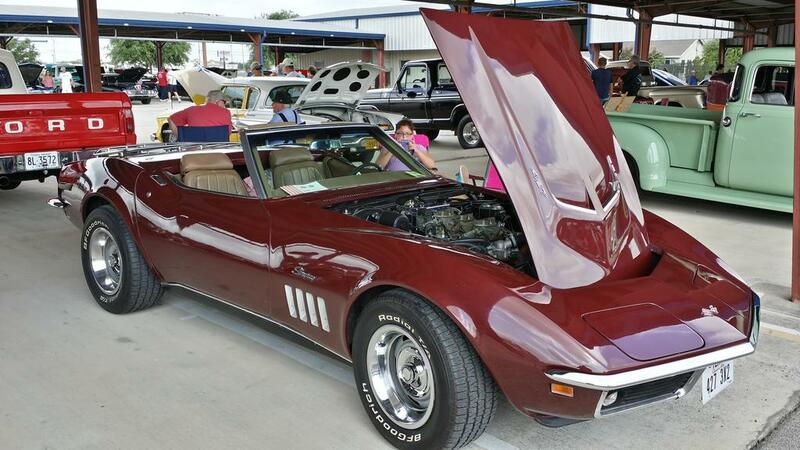 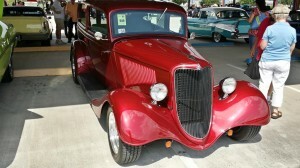 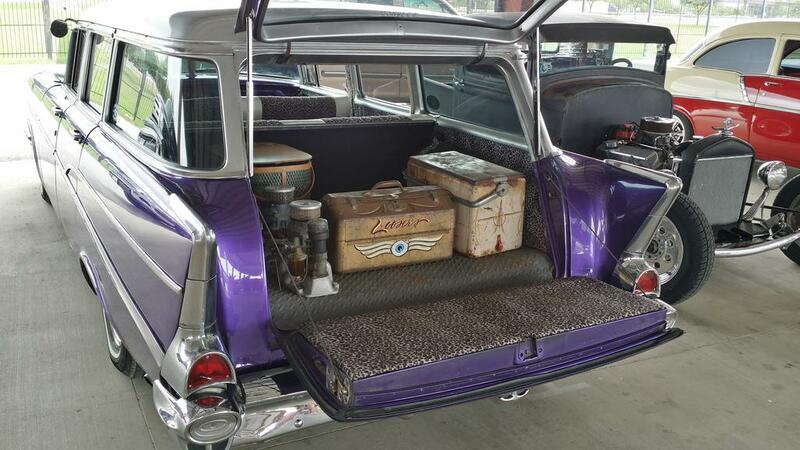 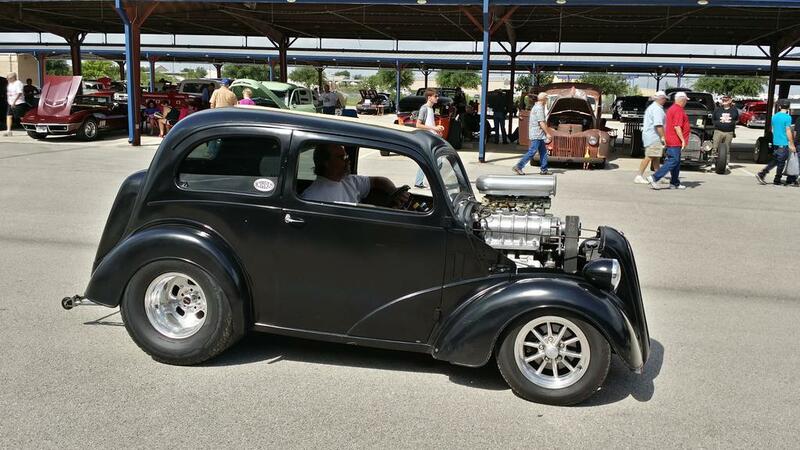 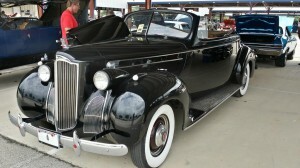 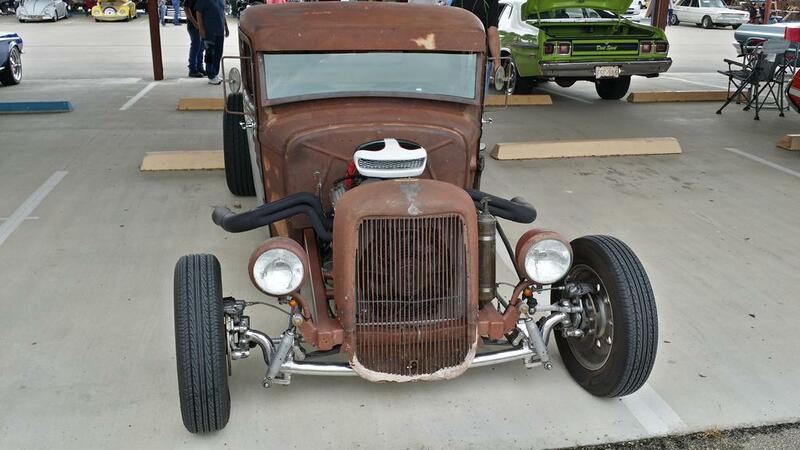 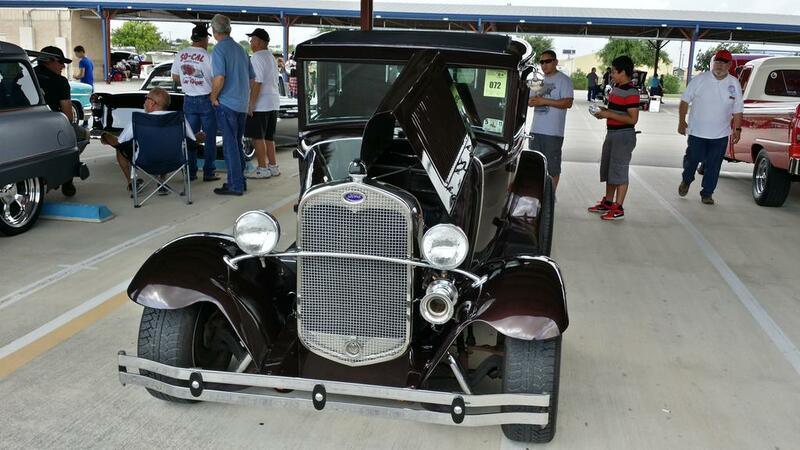 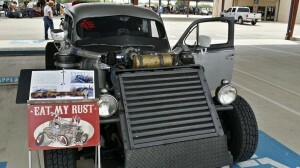 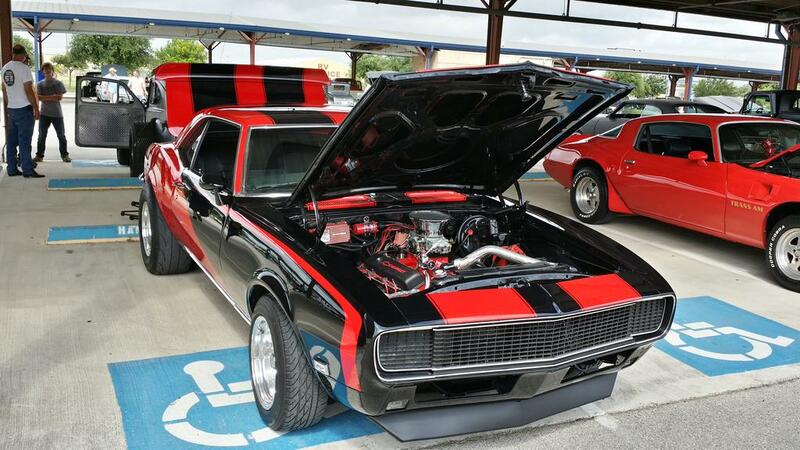 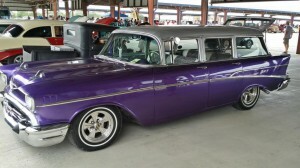 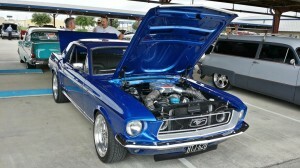 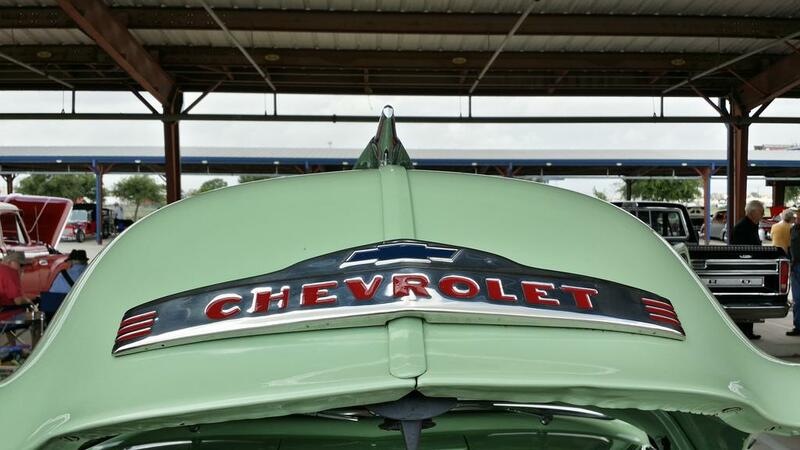 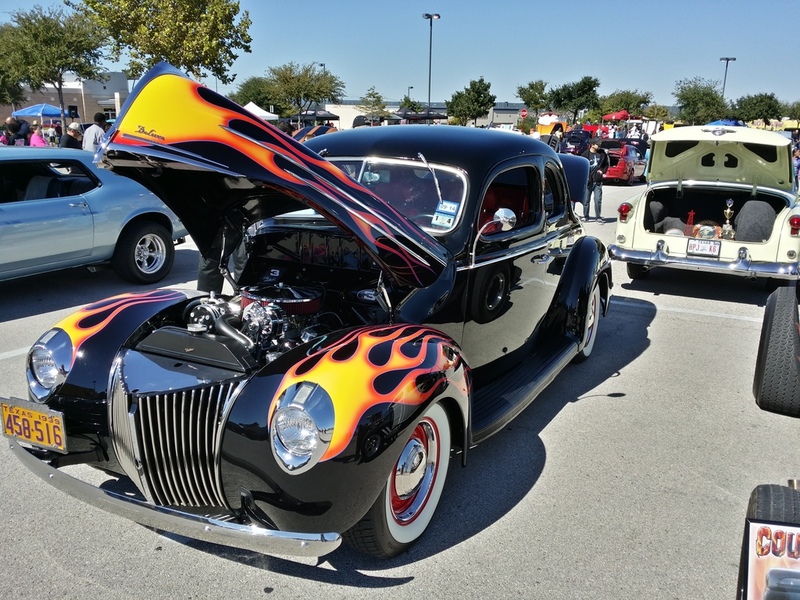 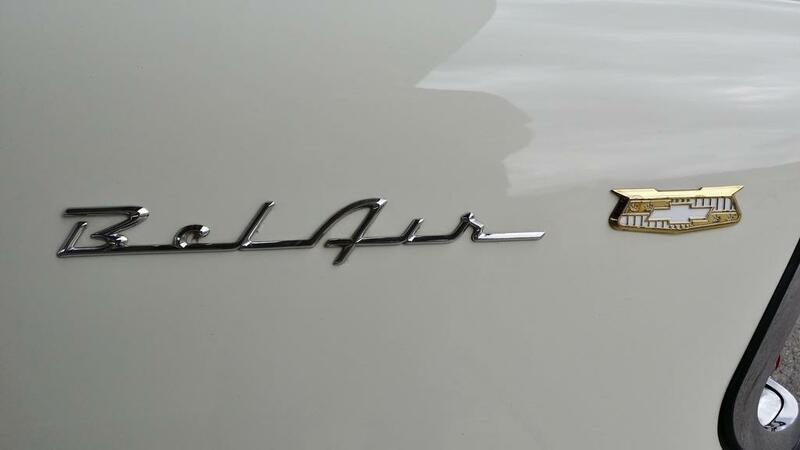 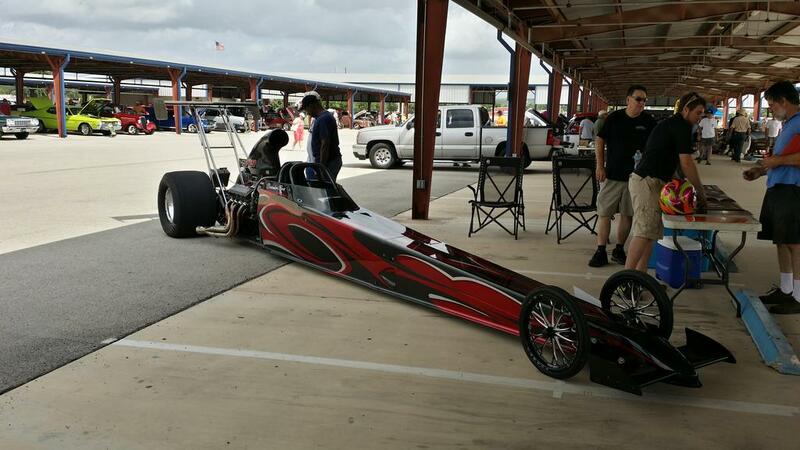 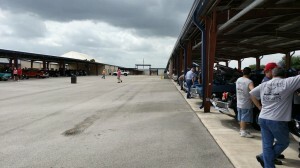 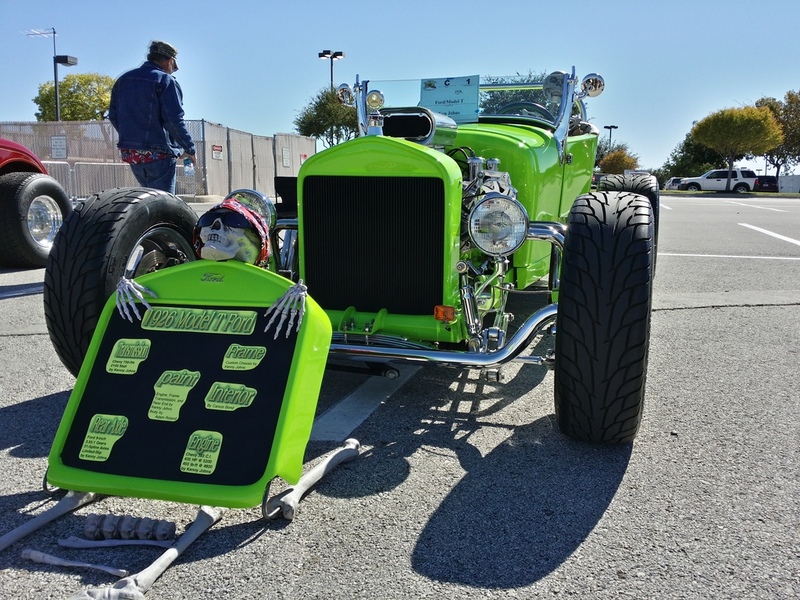 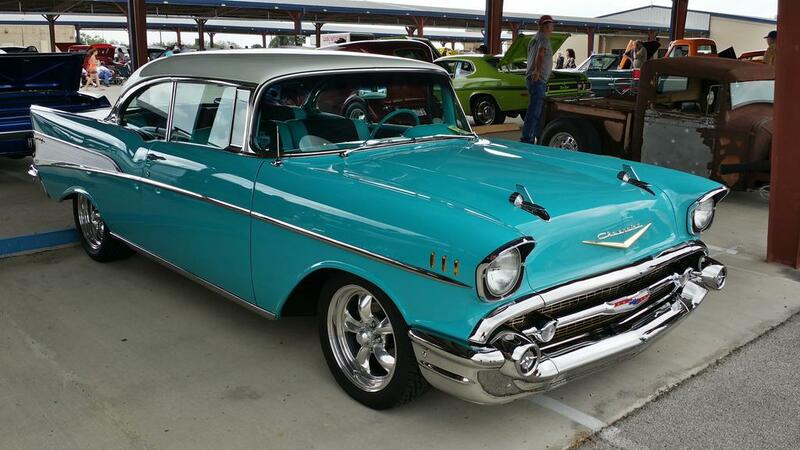 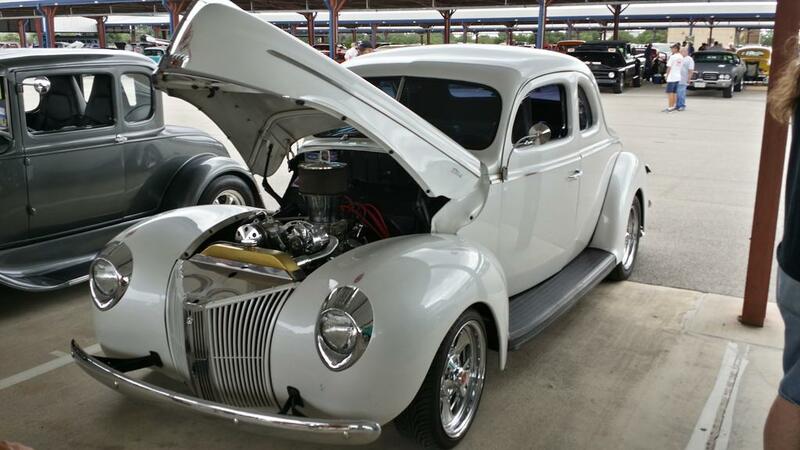 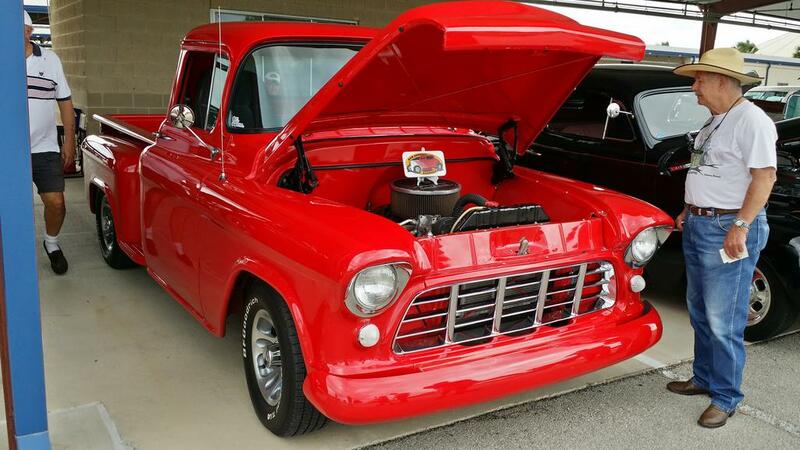 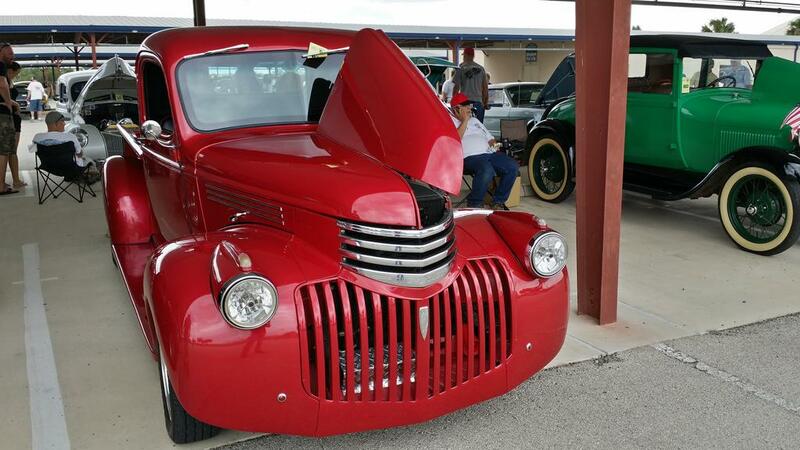 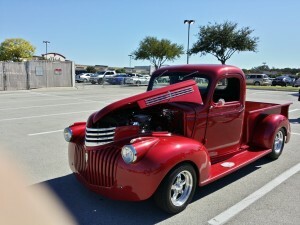 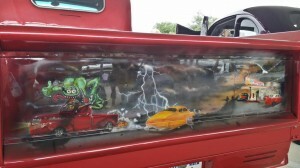 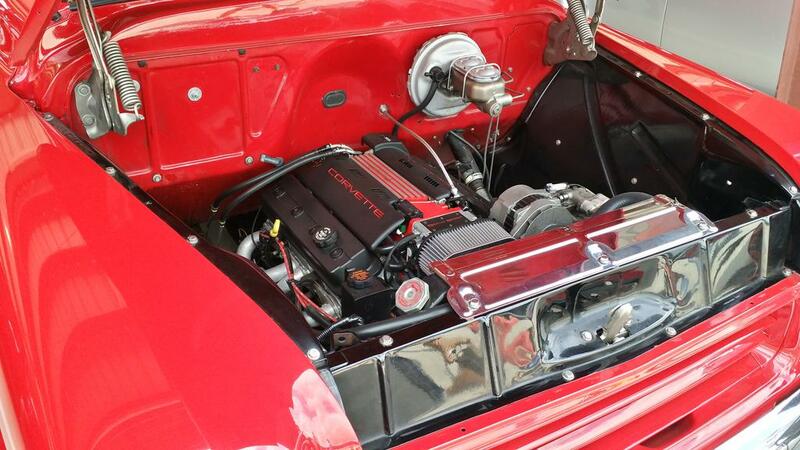 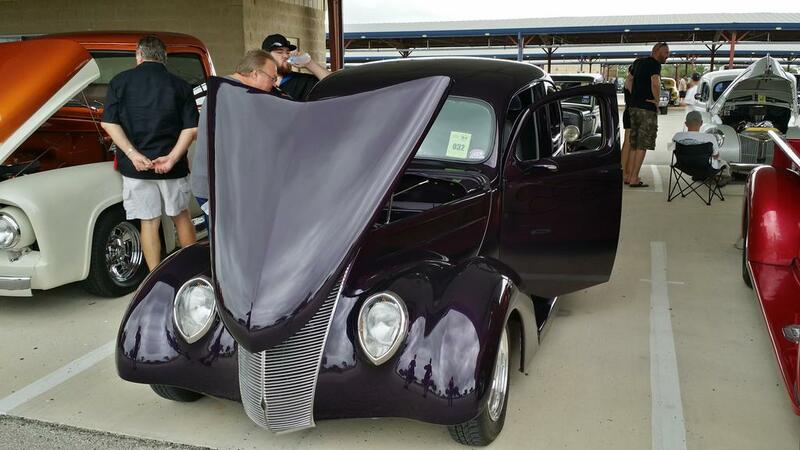 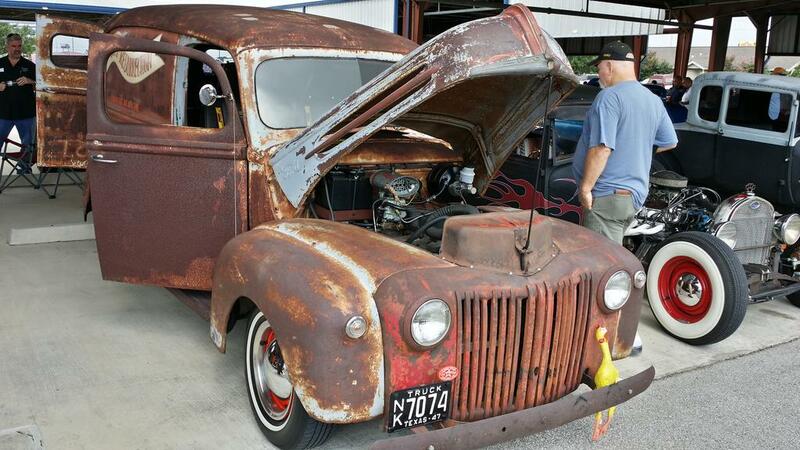 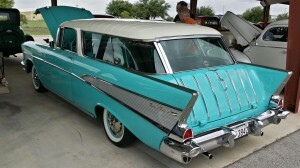 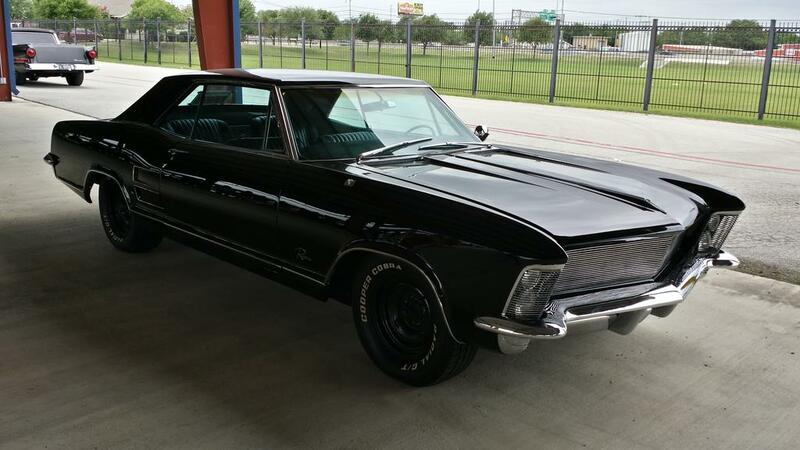 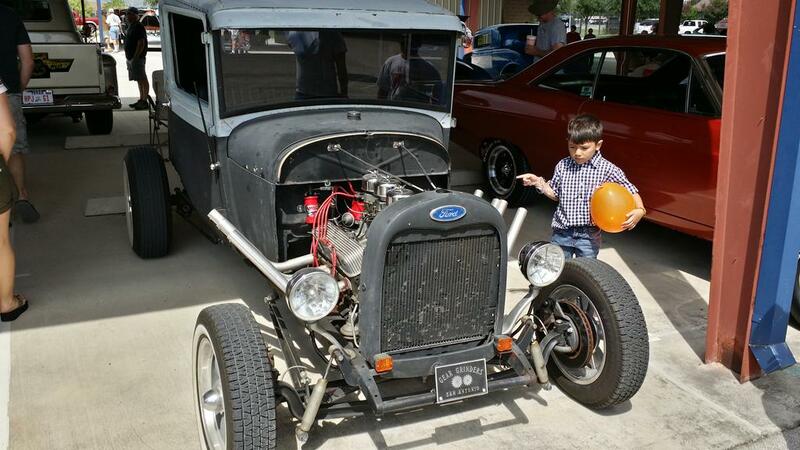 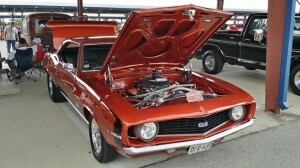 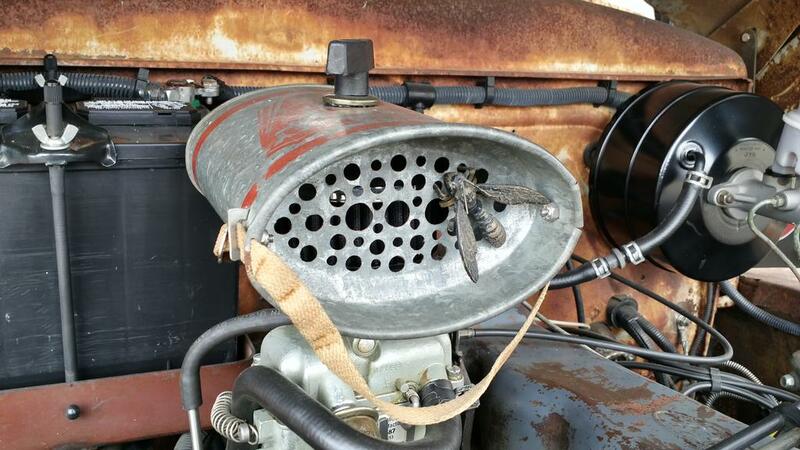 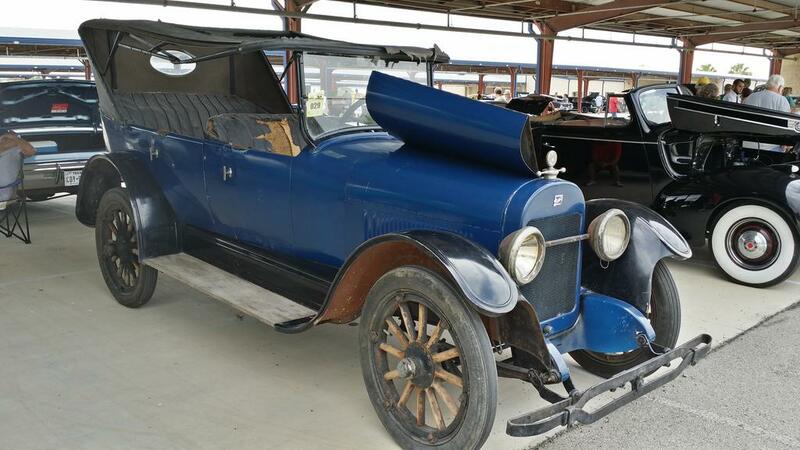 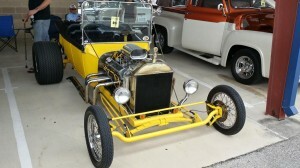 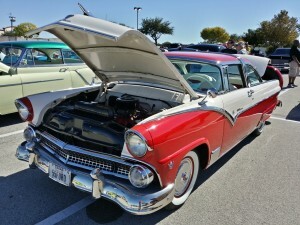 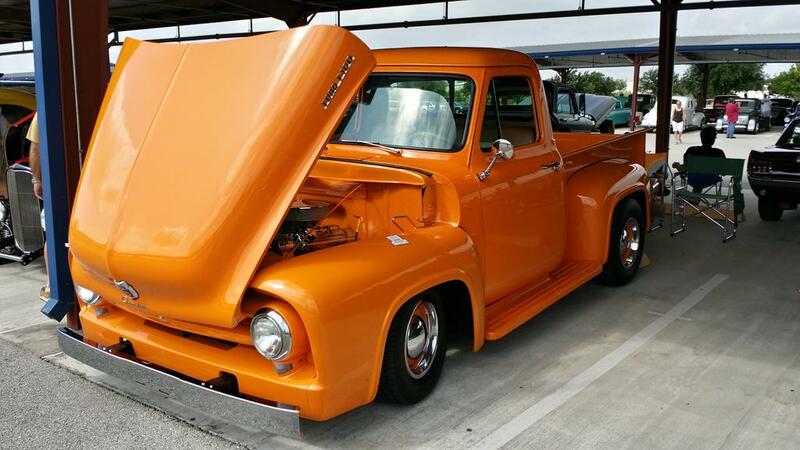 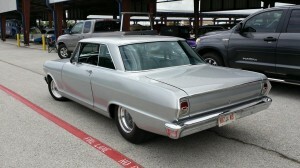 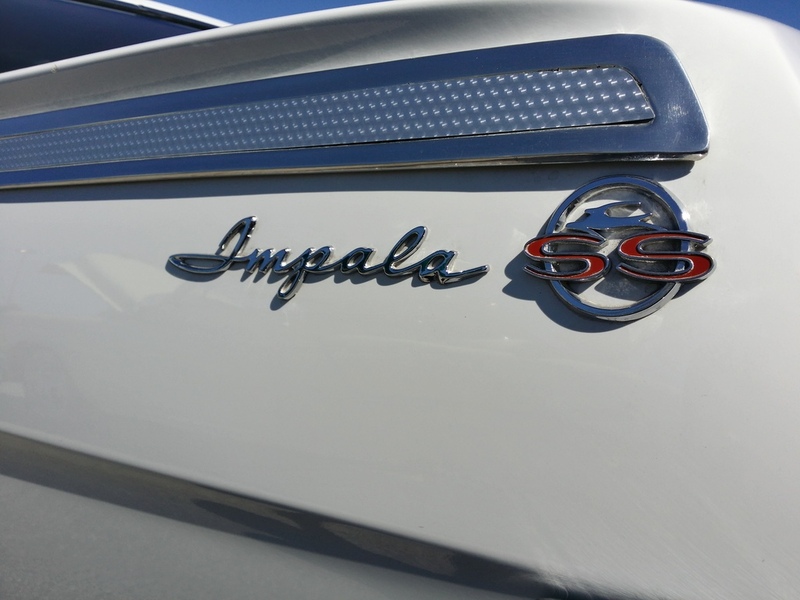 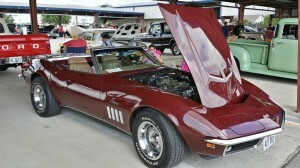 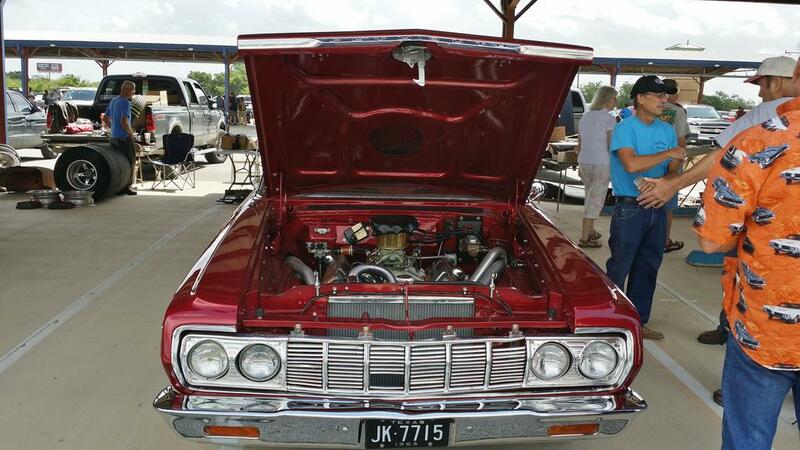 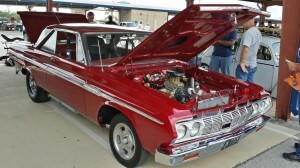 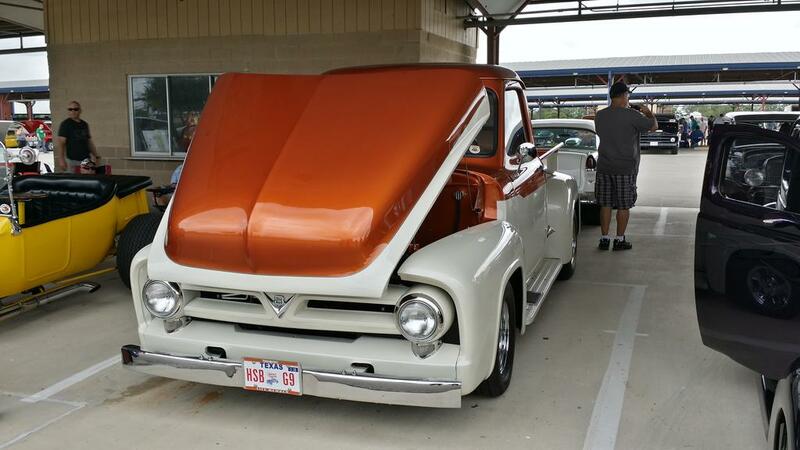 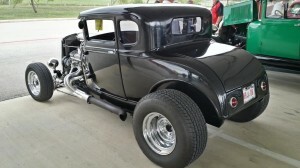 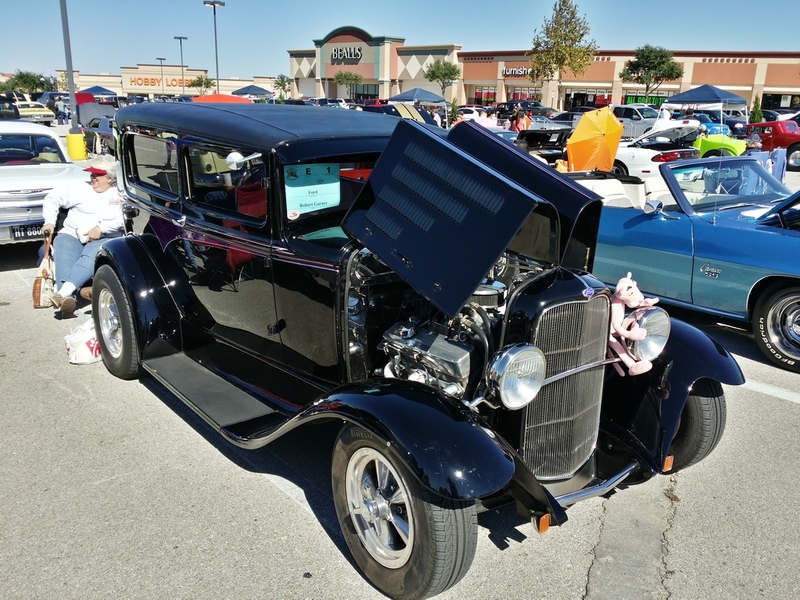 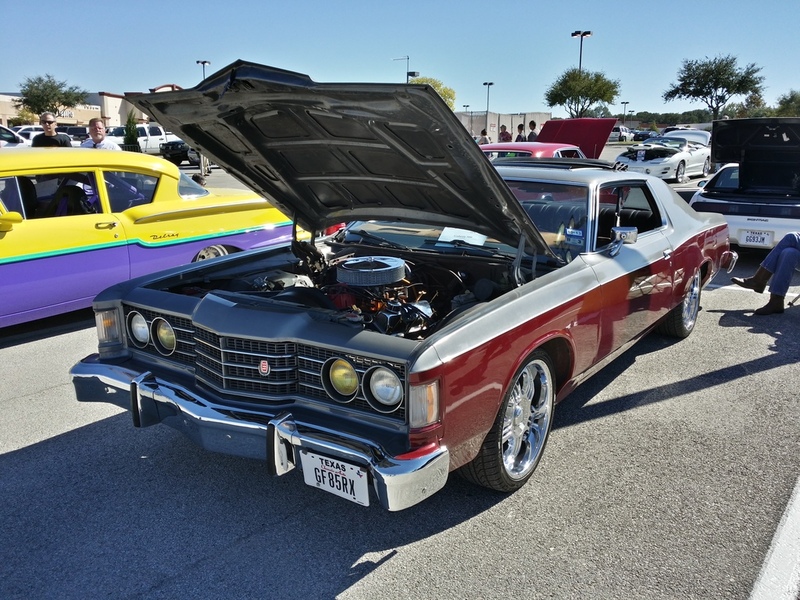 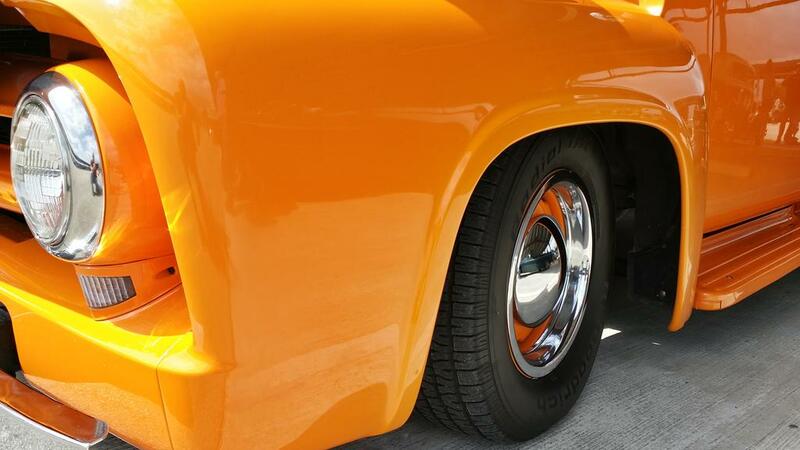 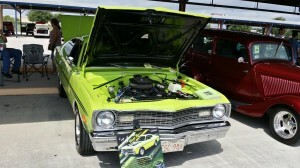 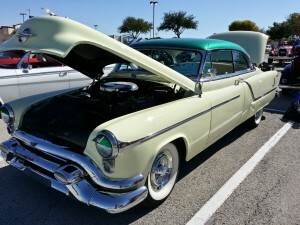 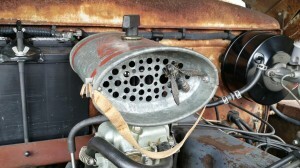 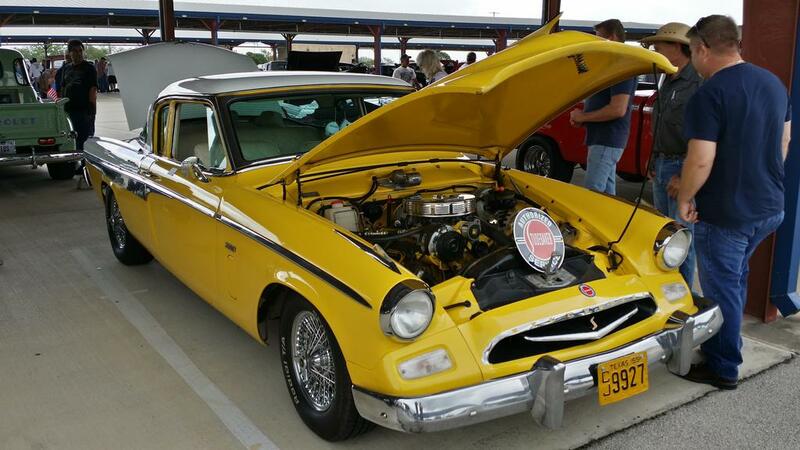 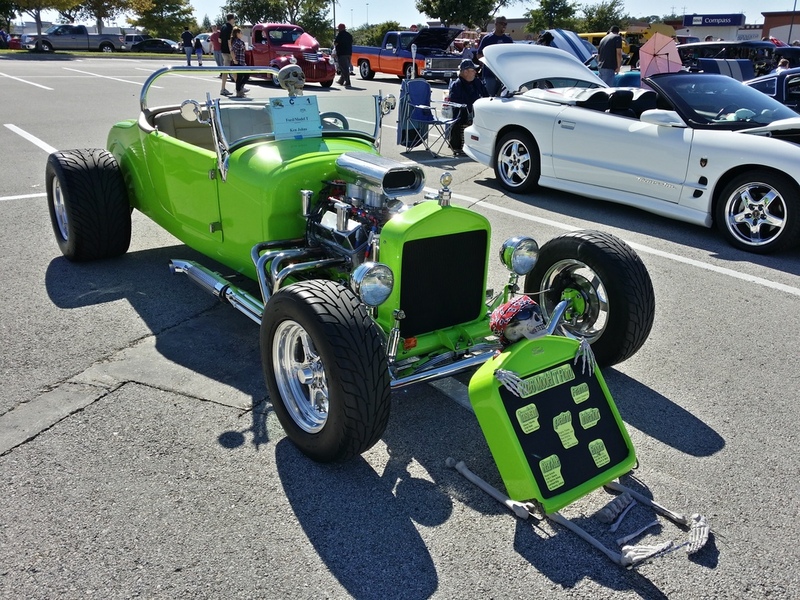 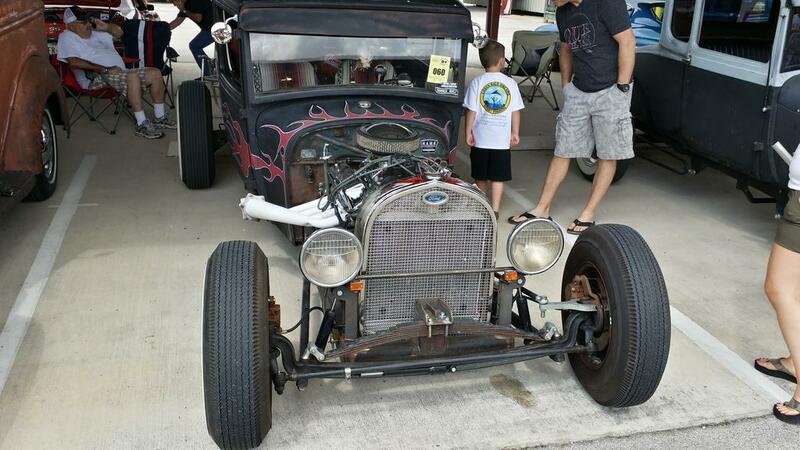 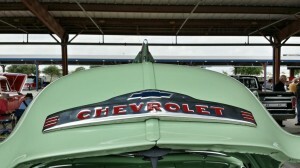 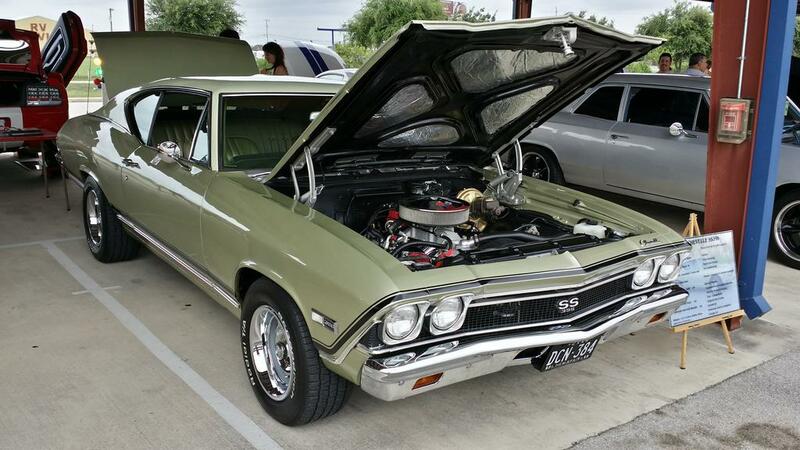 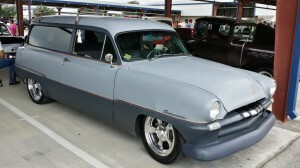 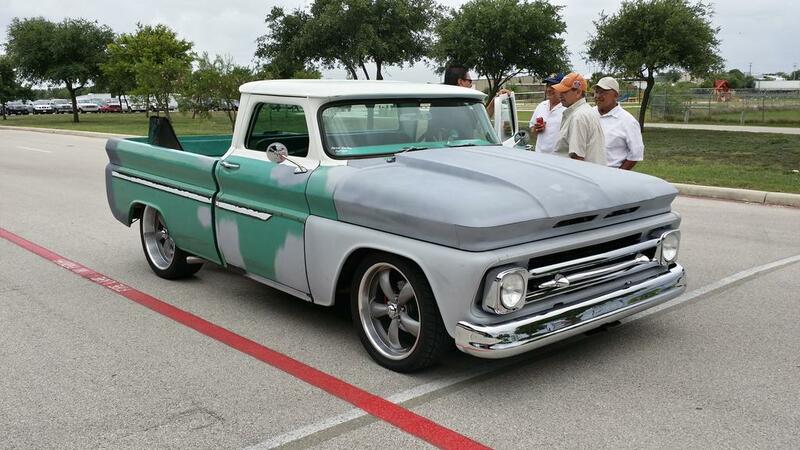 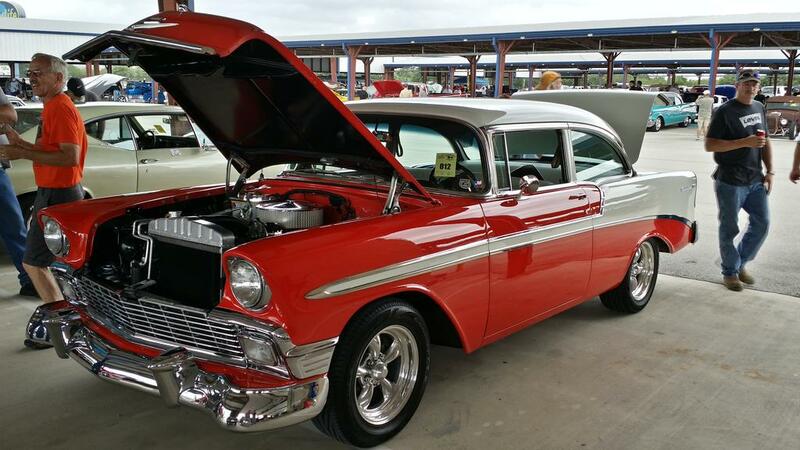 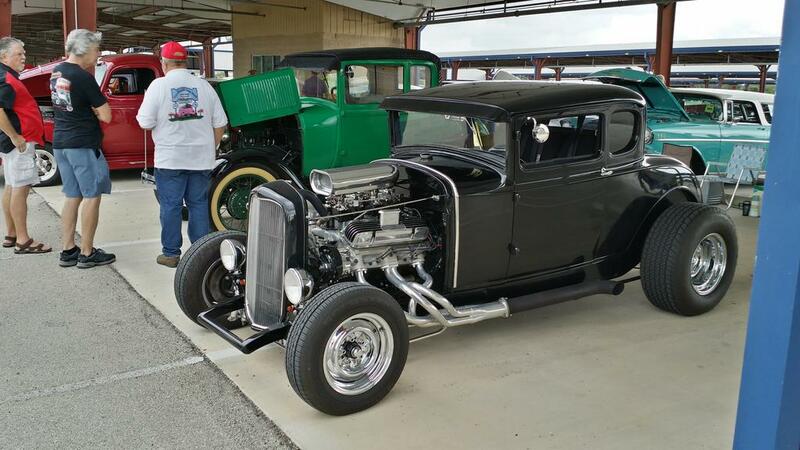 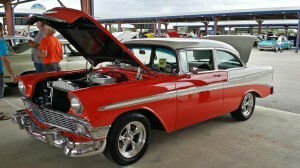 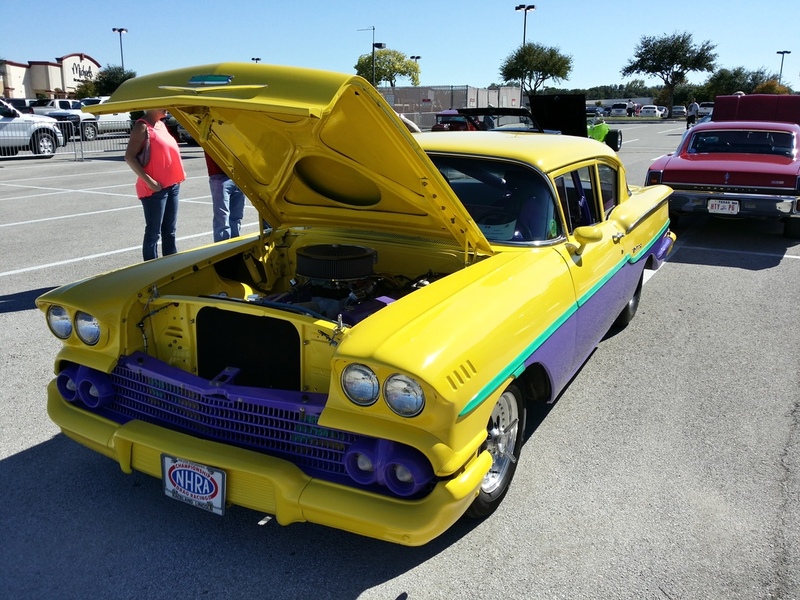 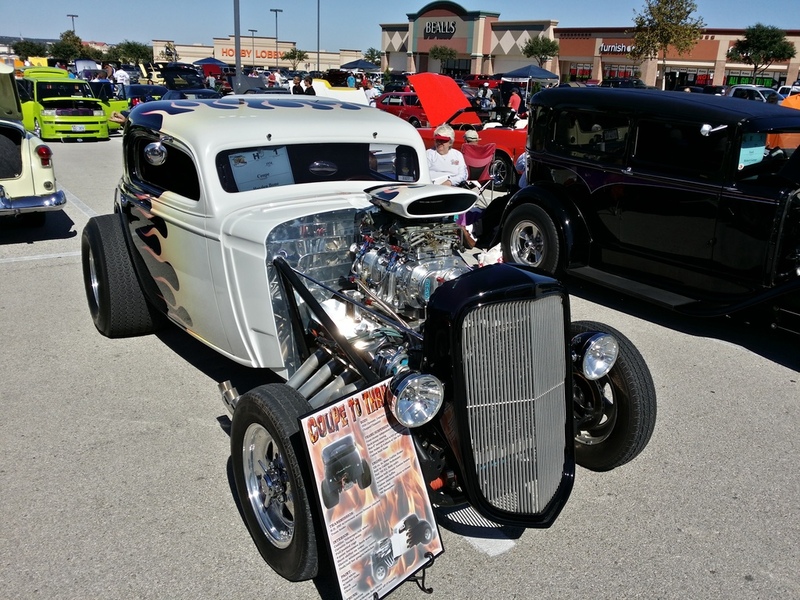 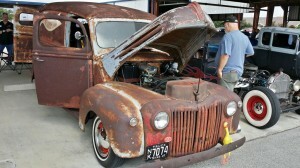 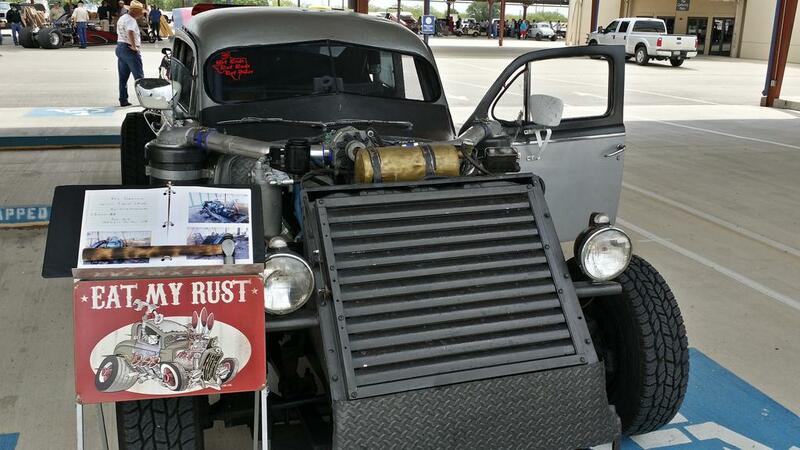 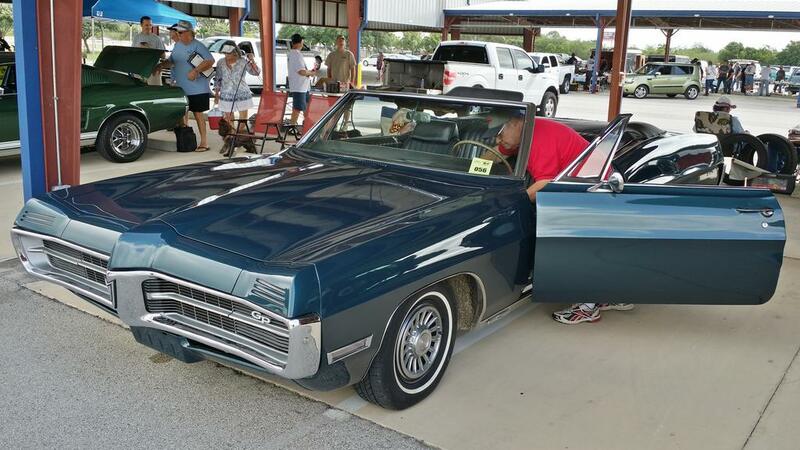 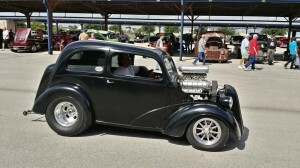 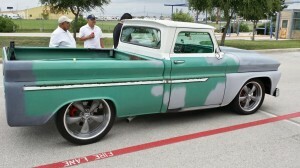 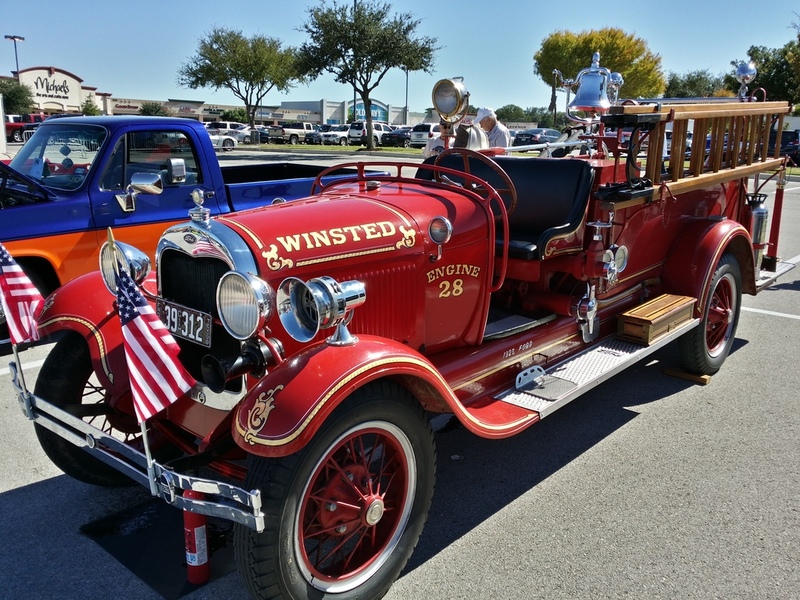 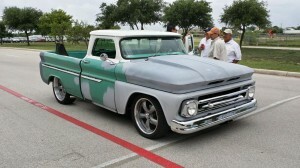 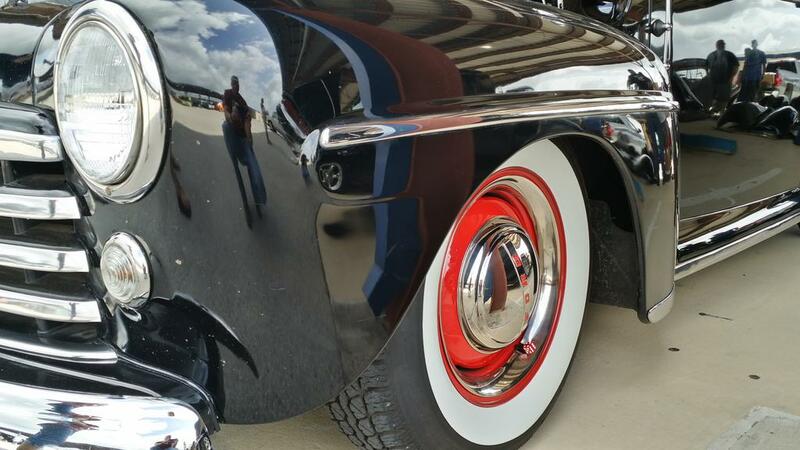 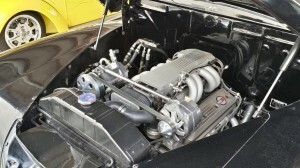 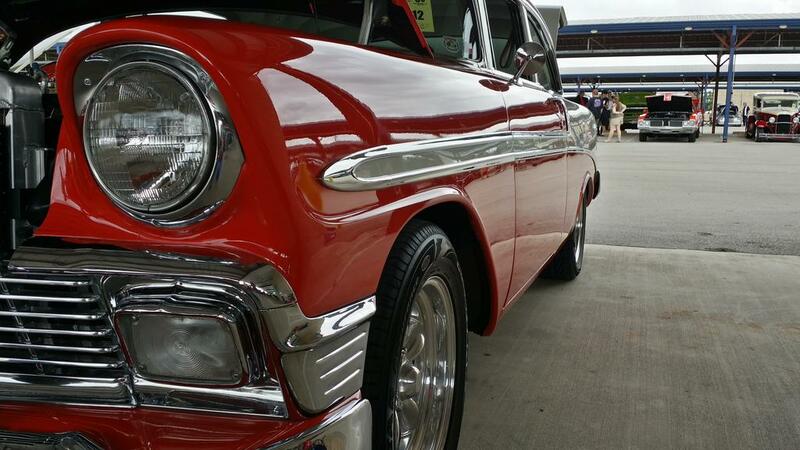 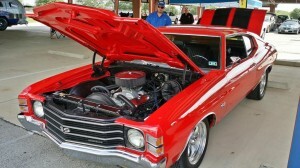 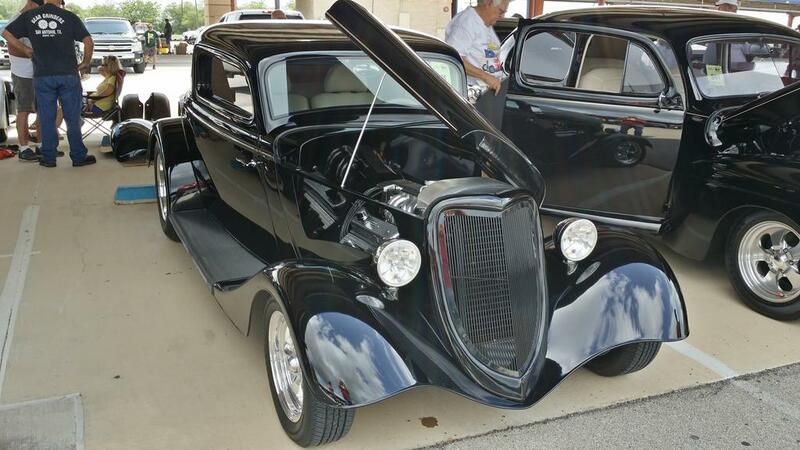 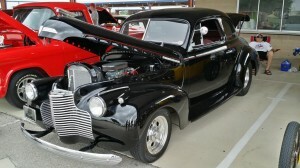 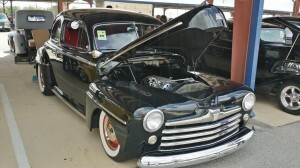 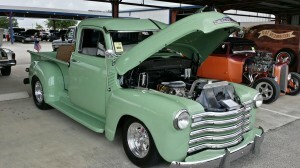 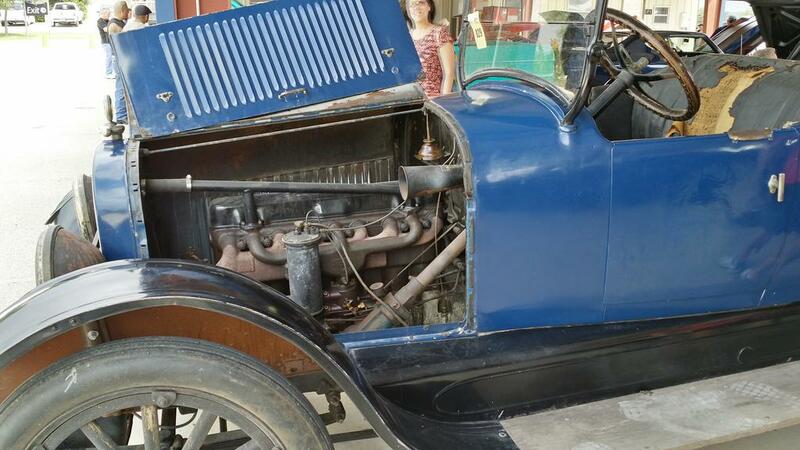 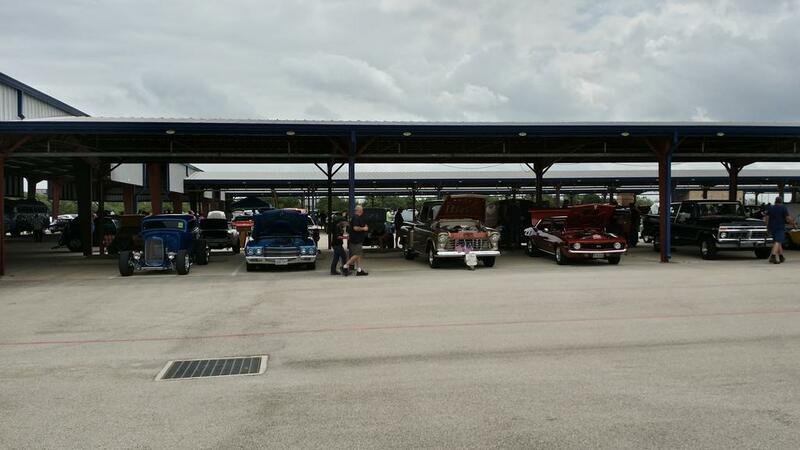 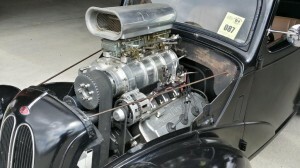 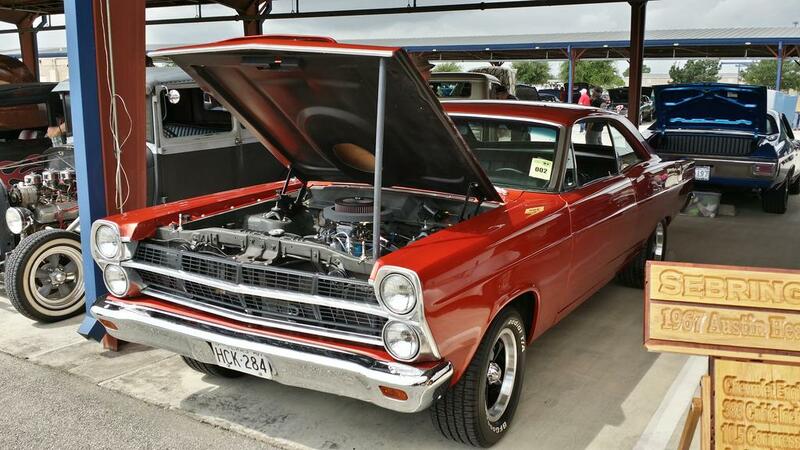 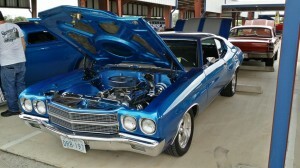 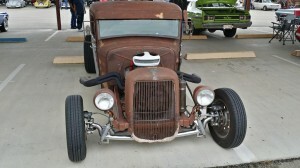 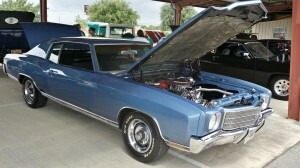 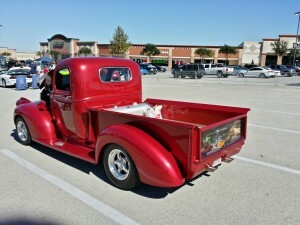 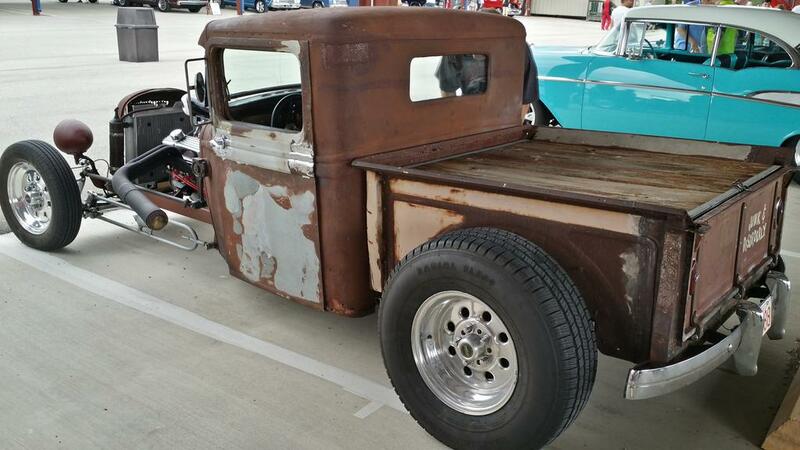 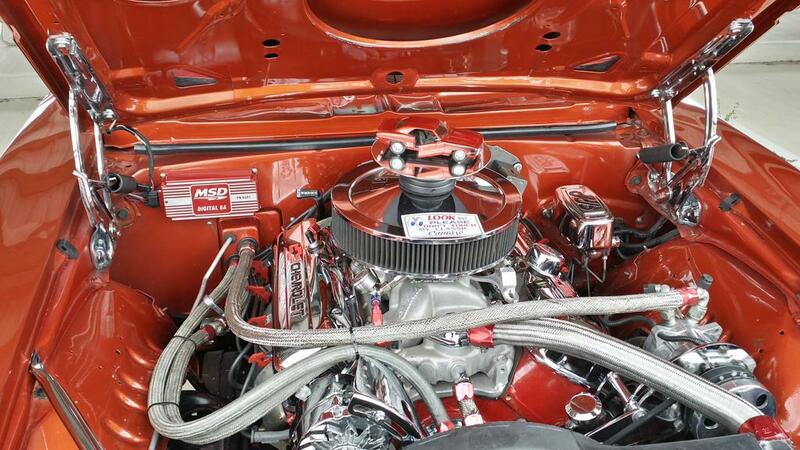 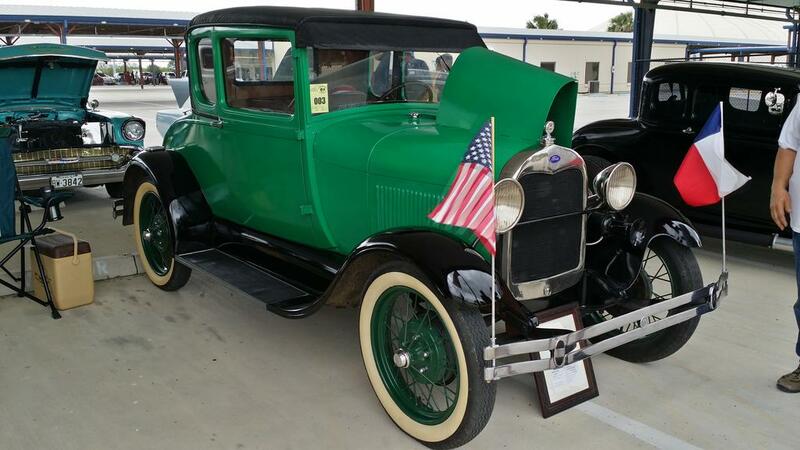 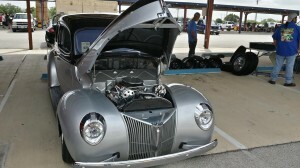 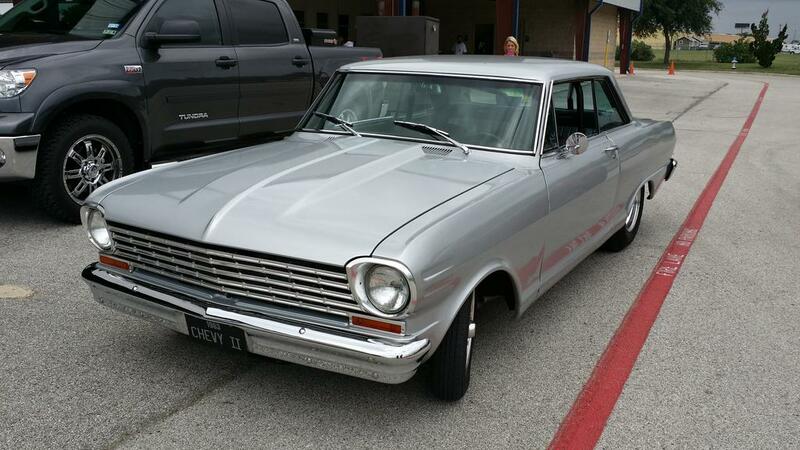 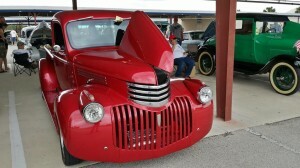 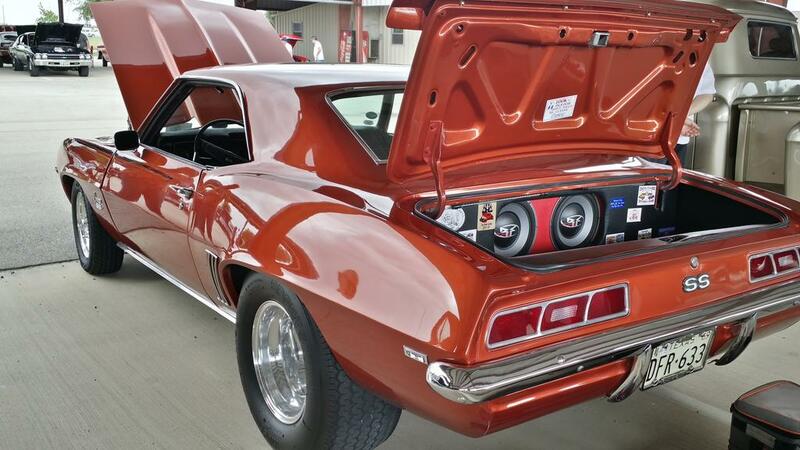 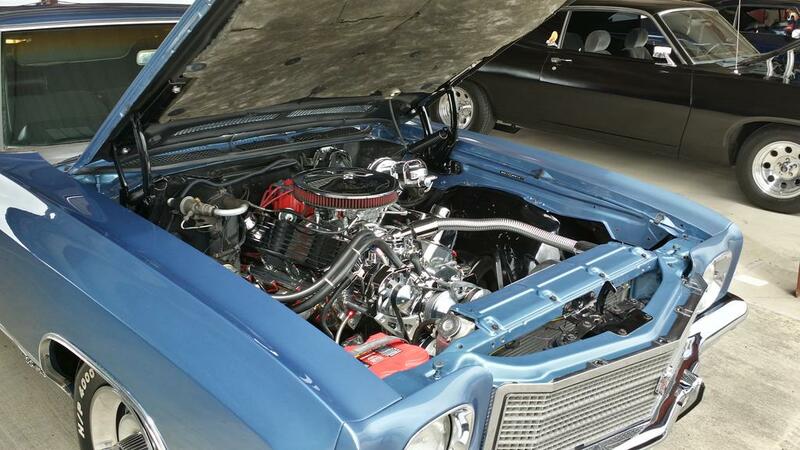 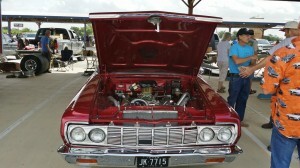 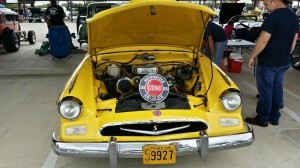 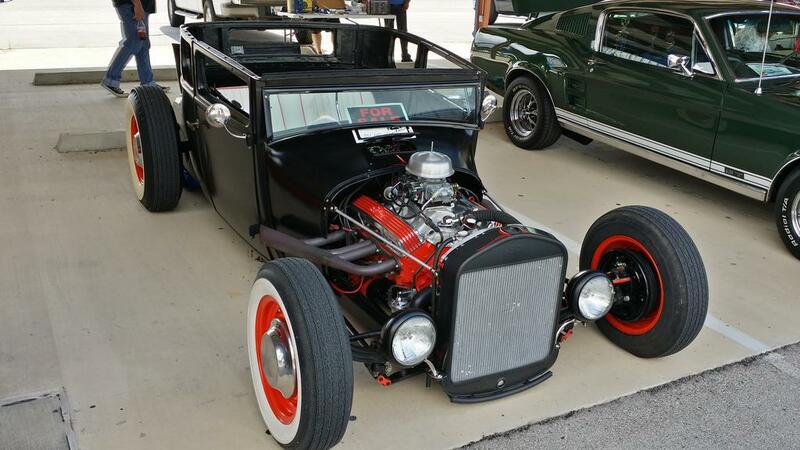 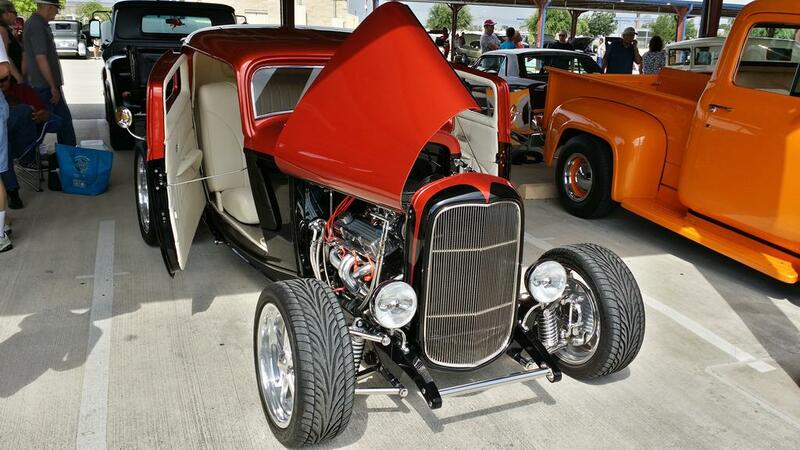 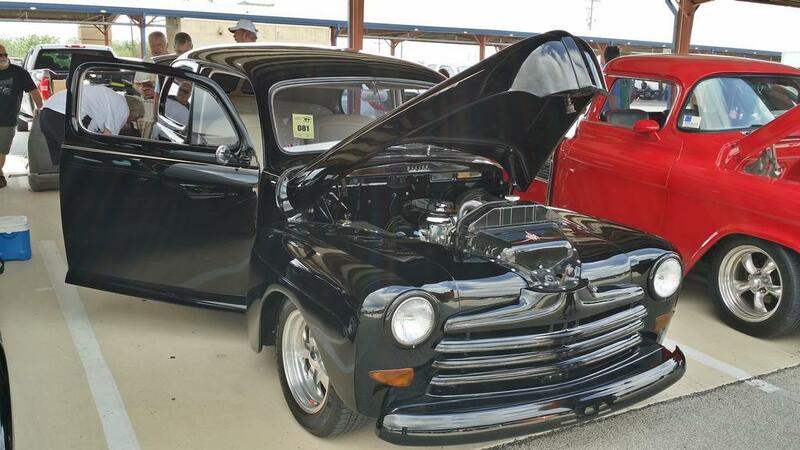 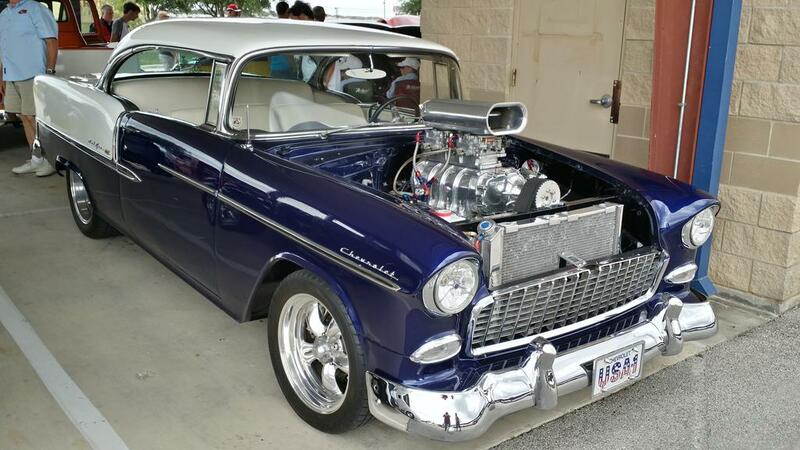 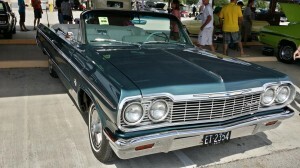 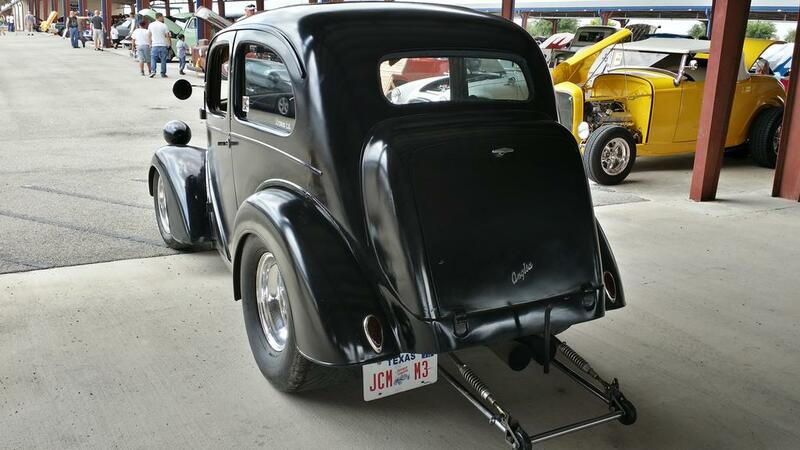 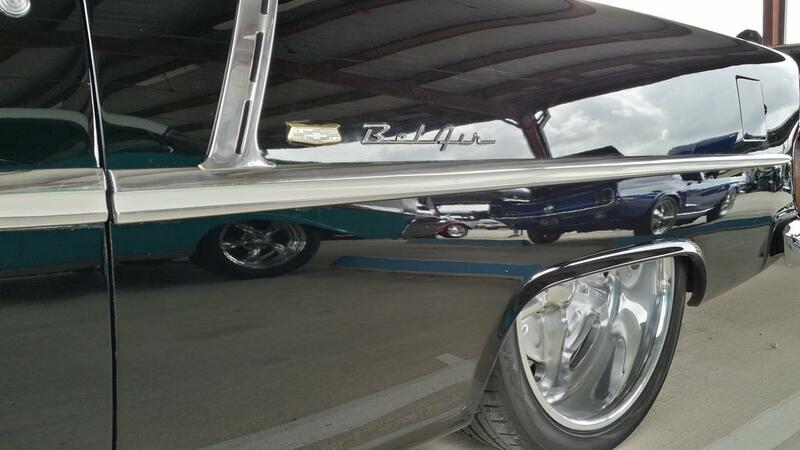 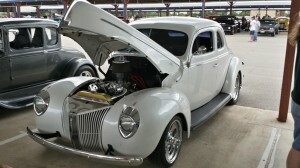 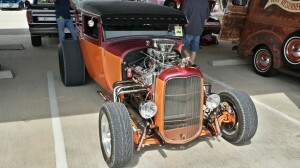 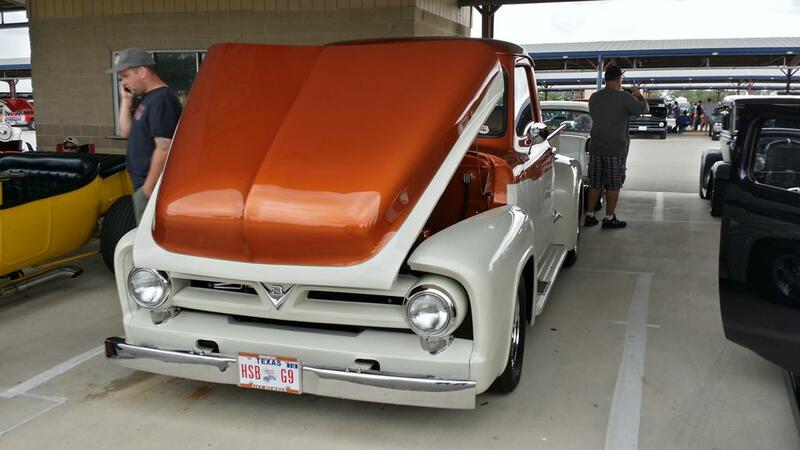 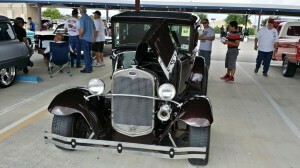 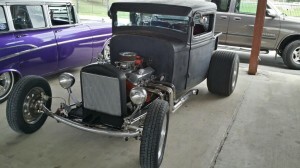 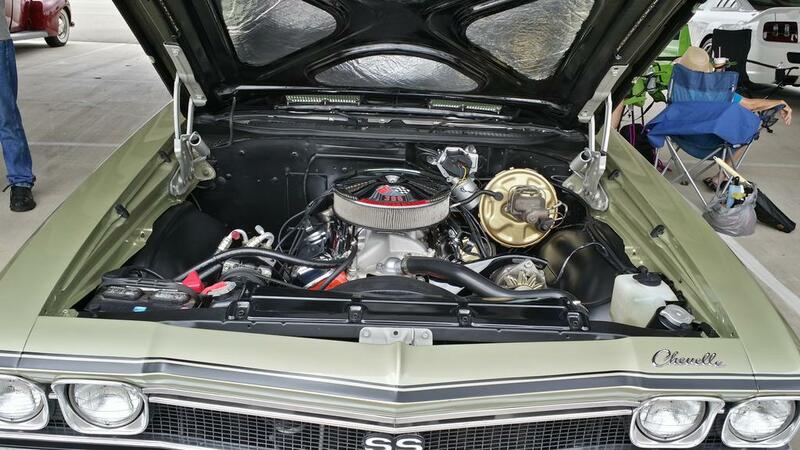 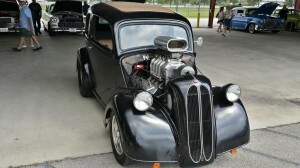 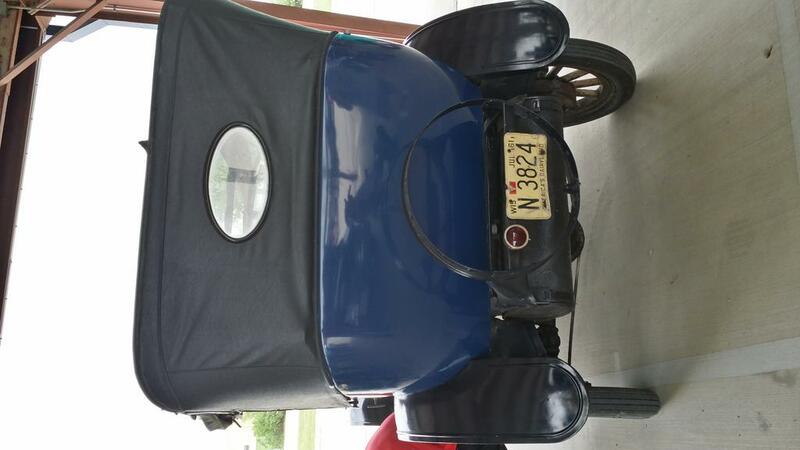 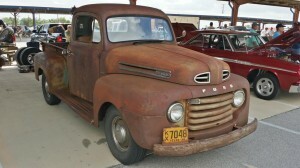 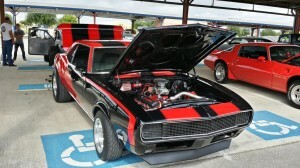 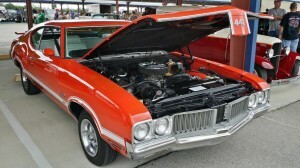 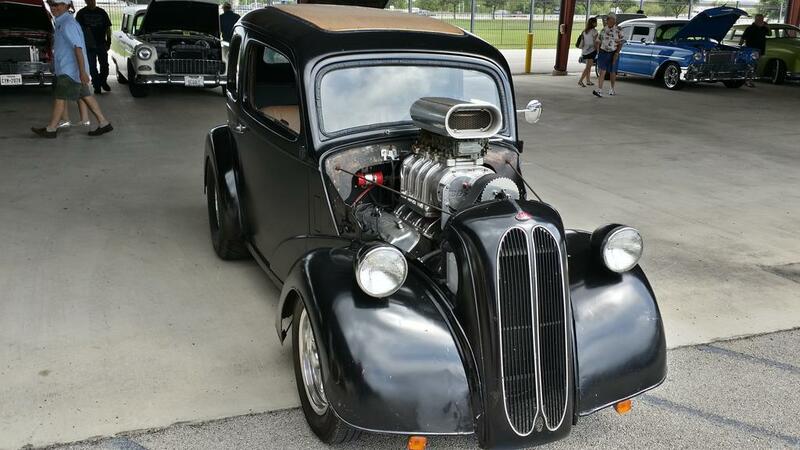 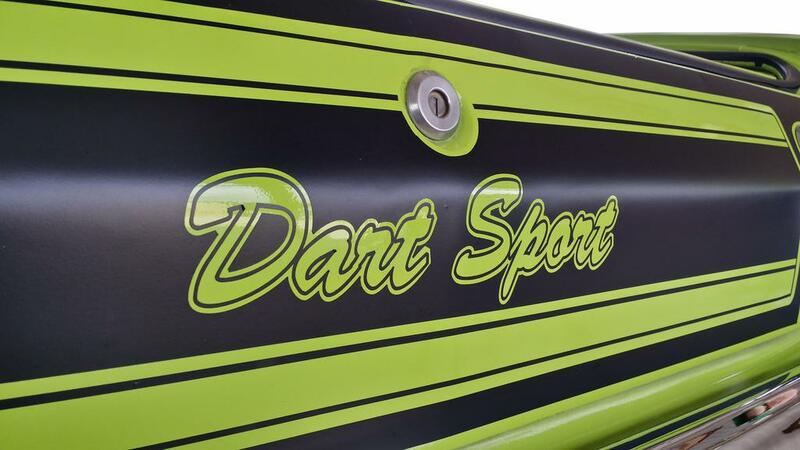 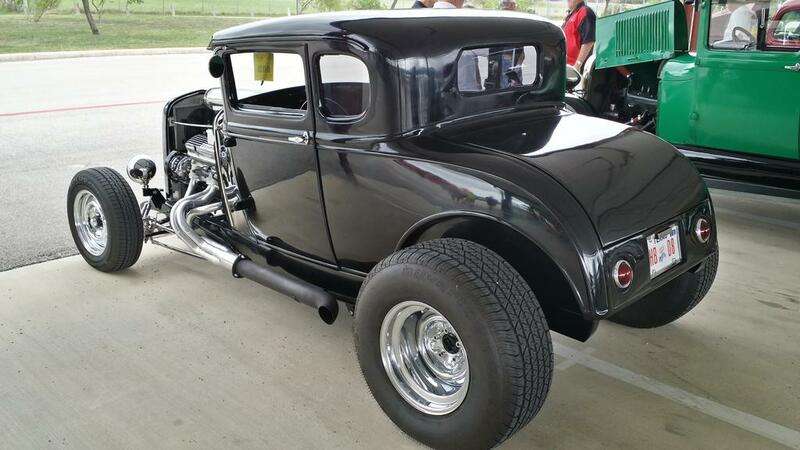 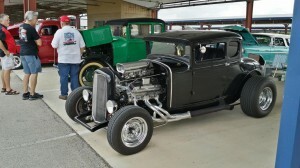 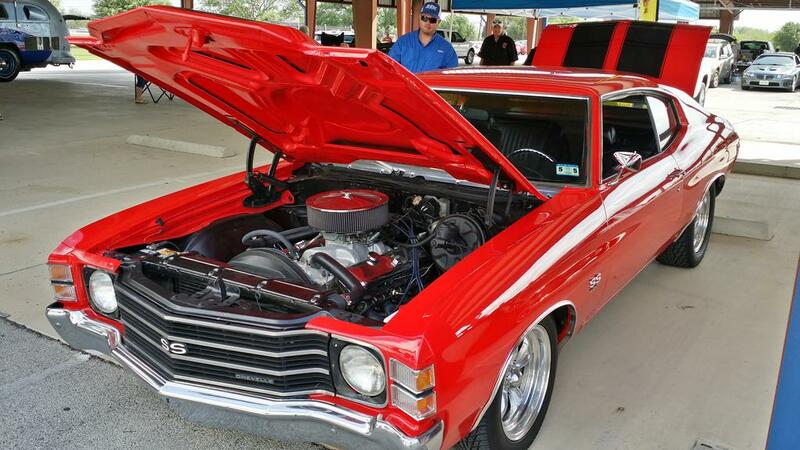 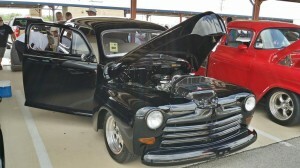 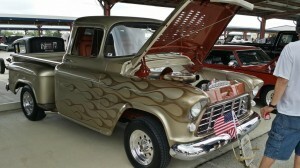 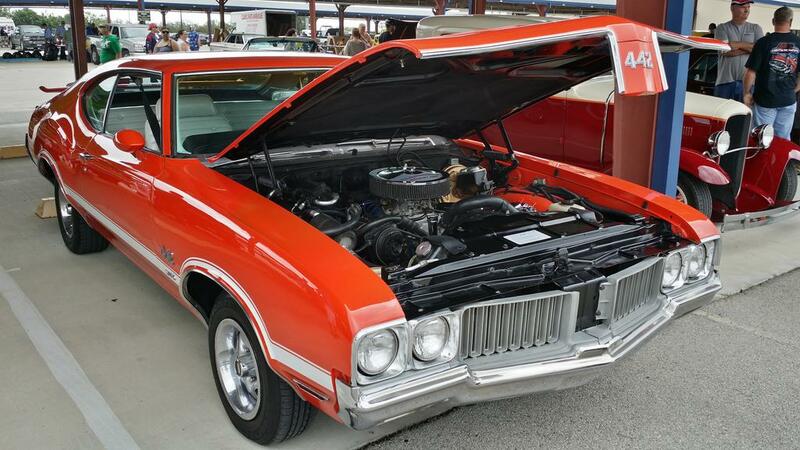 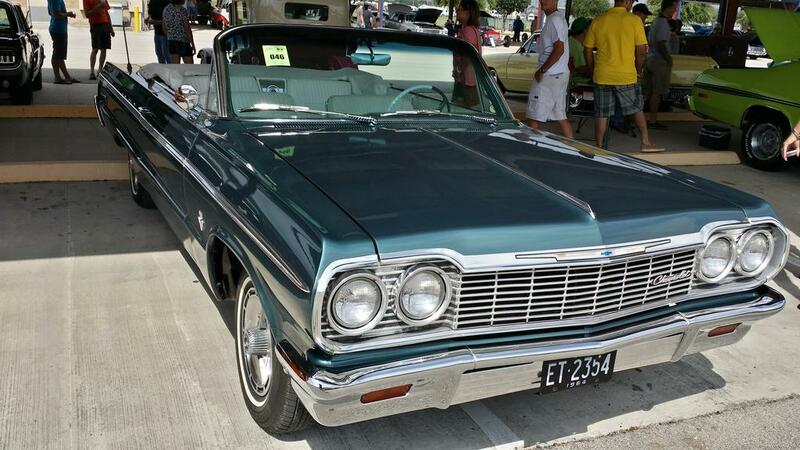 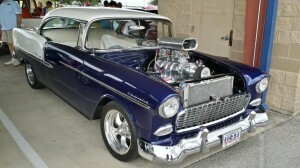 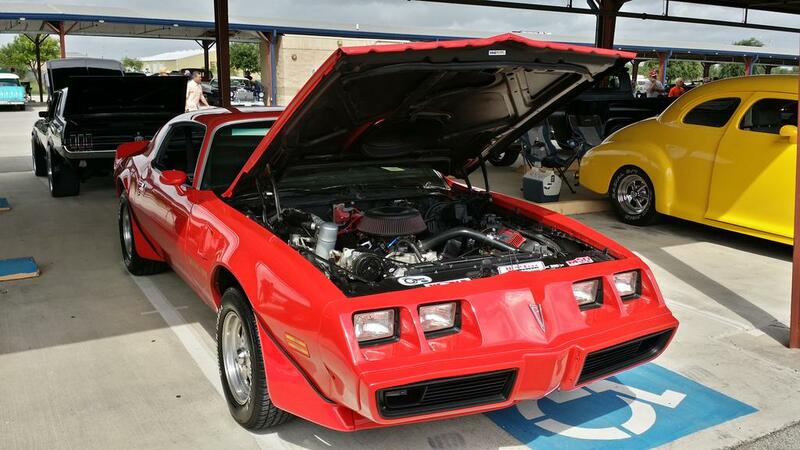 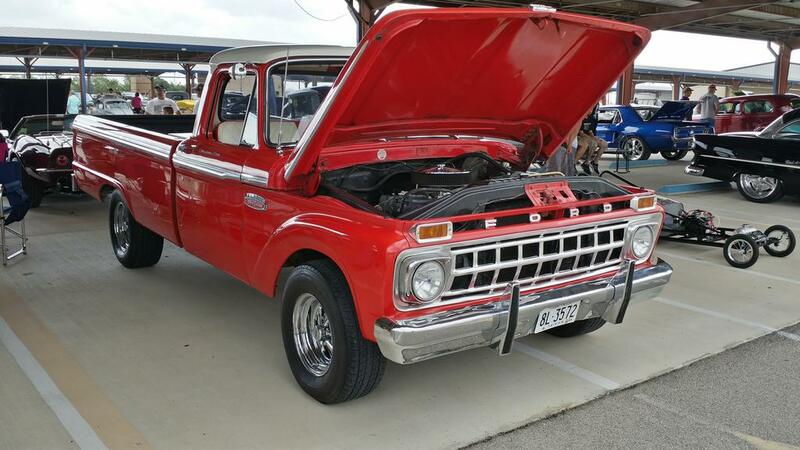 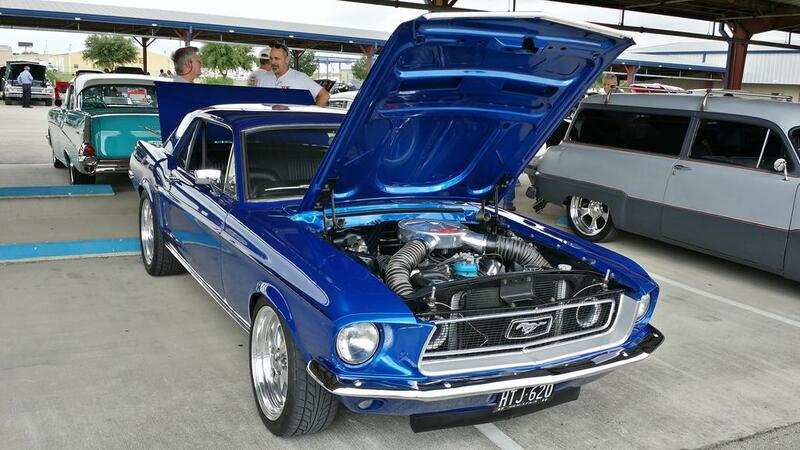 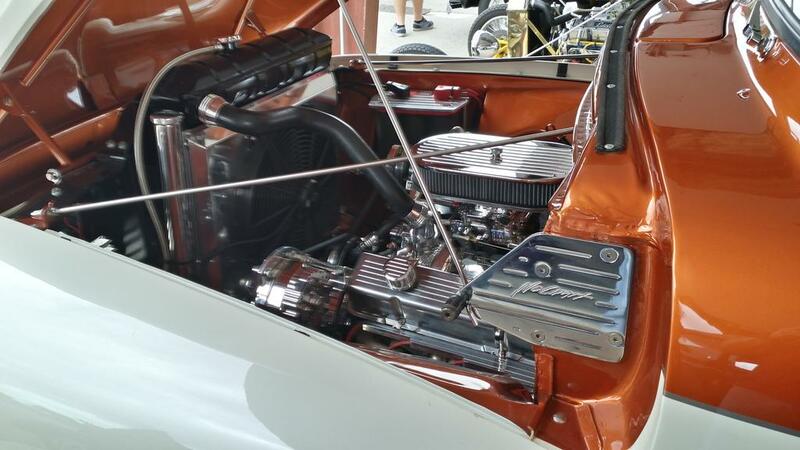 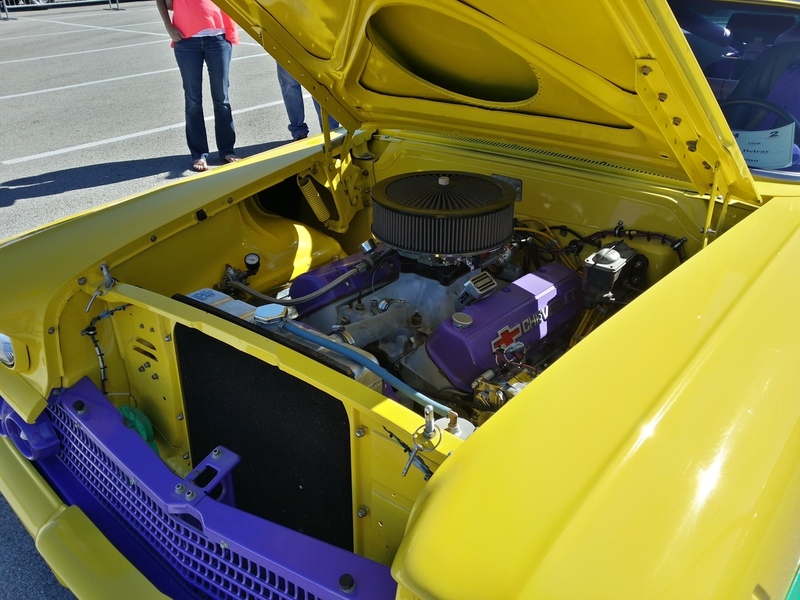 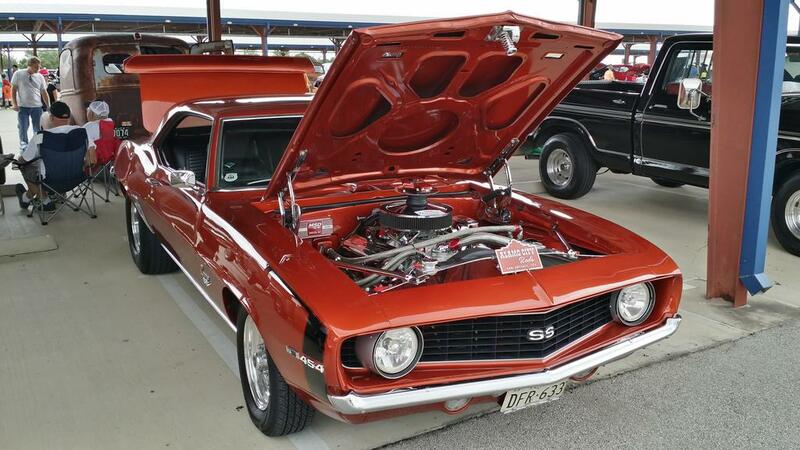 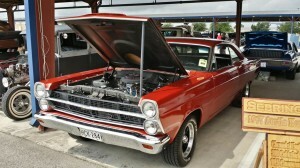 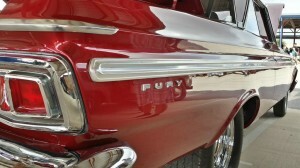 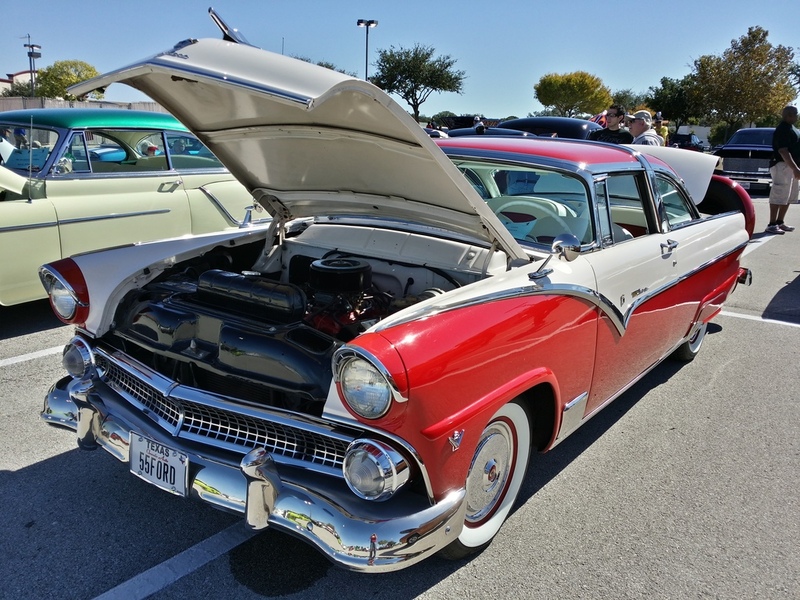 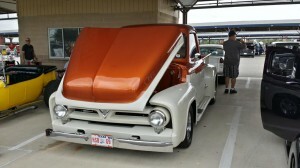 The 2nd Annual Swap Meet and Car Show was held at the Tree of Life Church off of IH35. 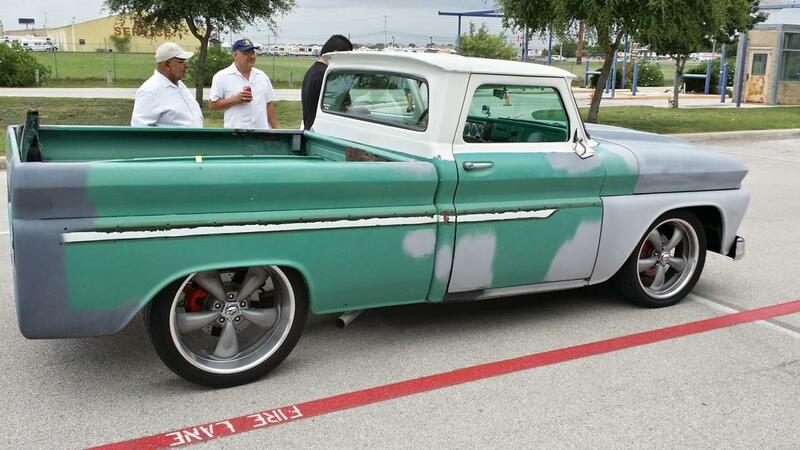 I didnt go last year…never heard of it. 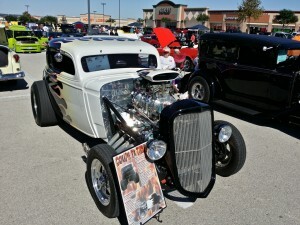 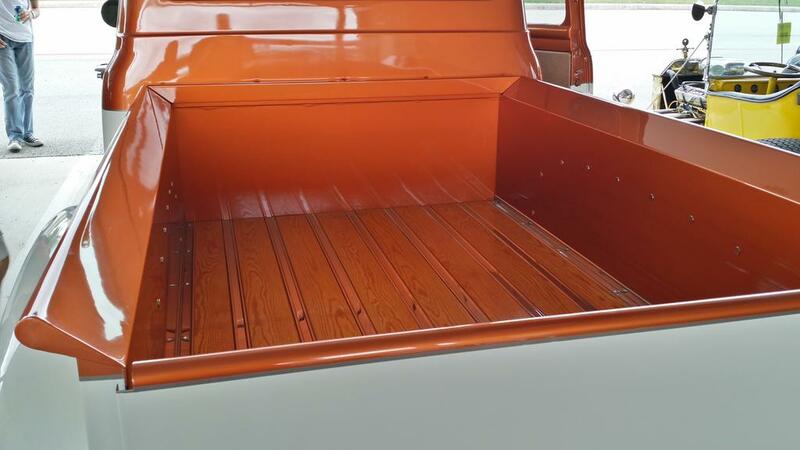 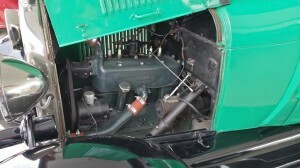 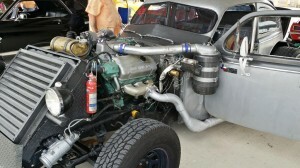 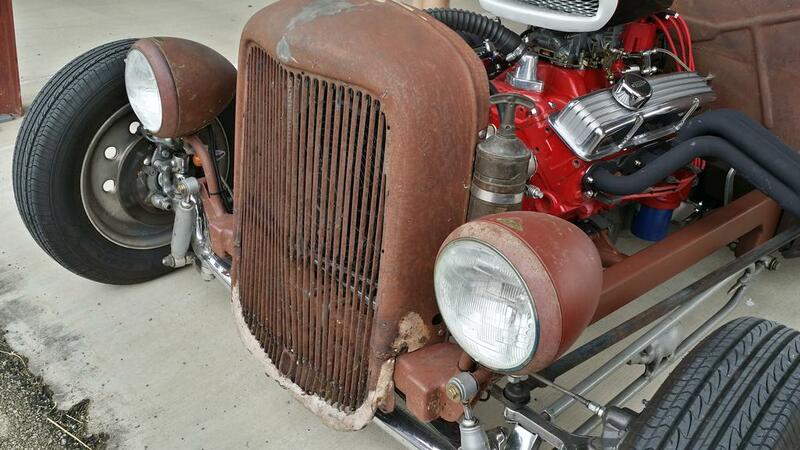 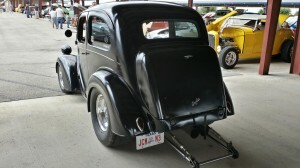 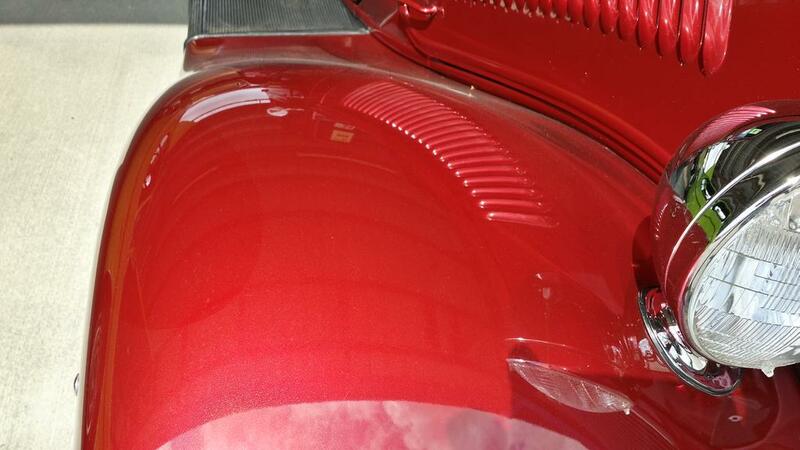 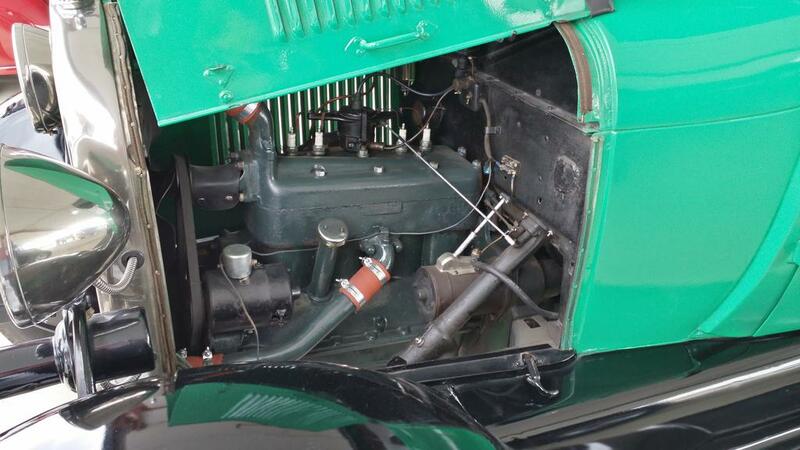 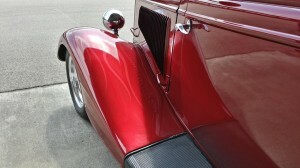 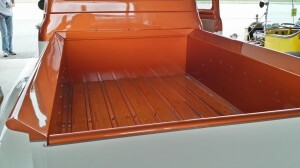 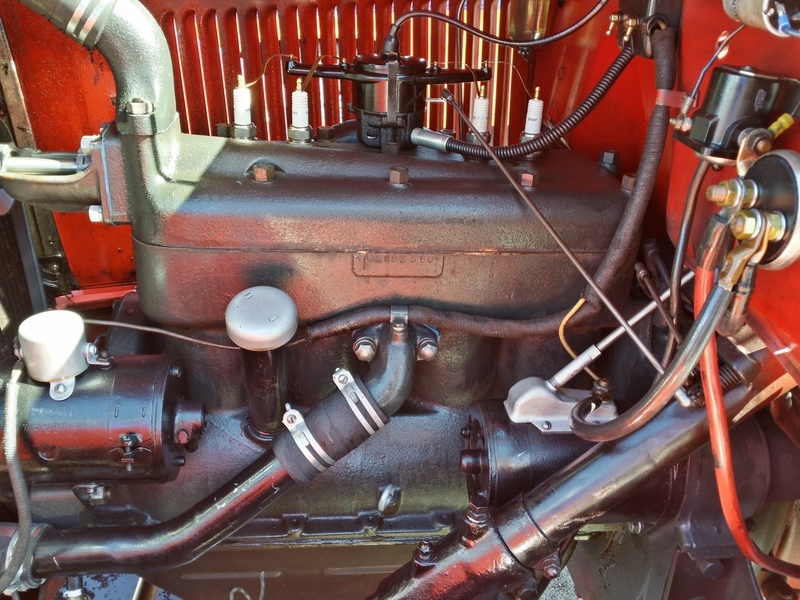 There was a great turnout hotrod wise. 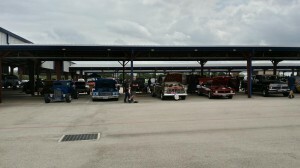 Swap Meet was had a few vendors there also. 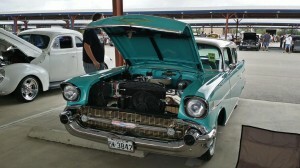 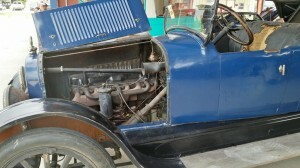 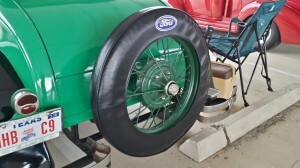 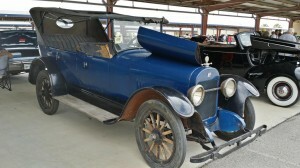 It was covered parking for the hotrods and swap meet sellers. 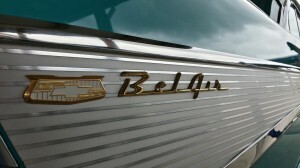 Next year head on out there, its worth the visit. 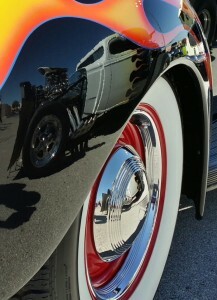 For larger images, just click the pic. 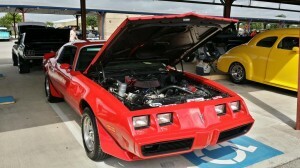 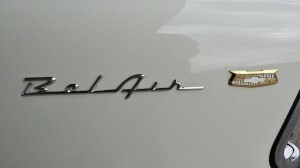 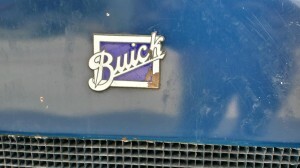 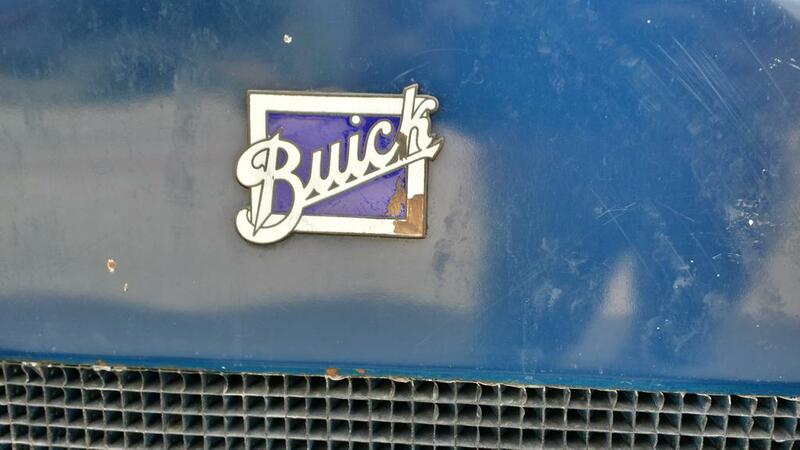 There were C6 and 1 C7 Vette at this car show but I wasnt interested in taking pics of them. 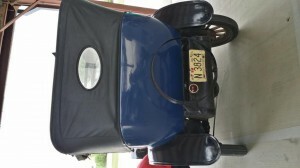 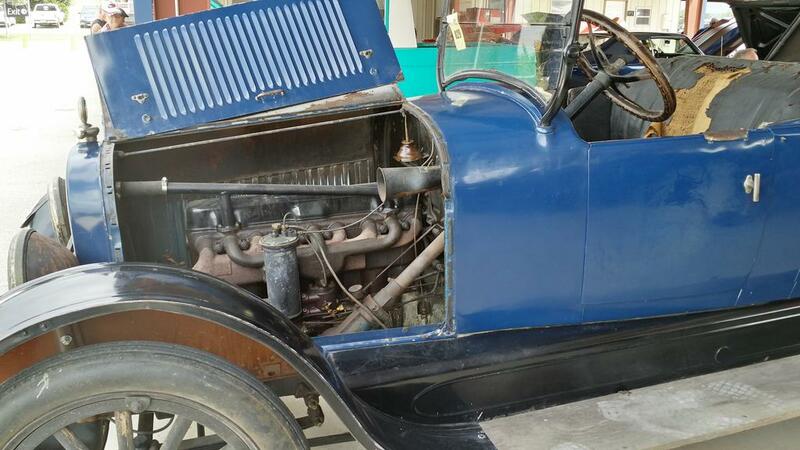 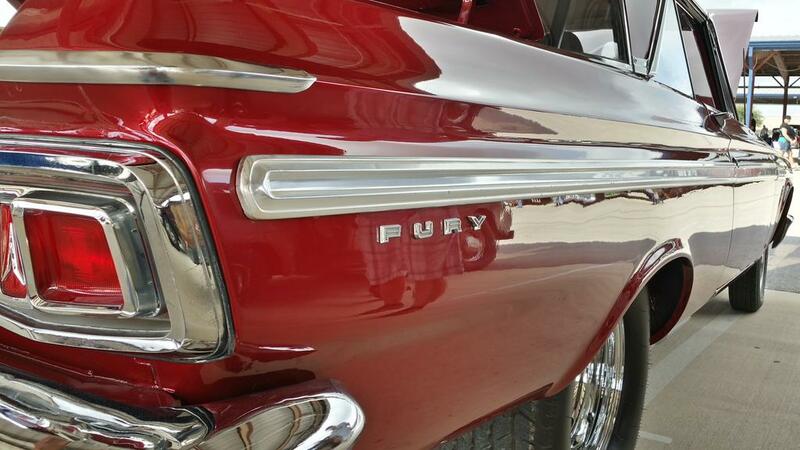 Here’s a few of the rides I liked…had a good time listening to the stories of their respective owners also.